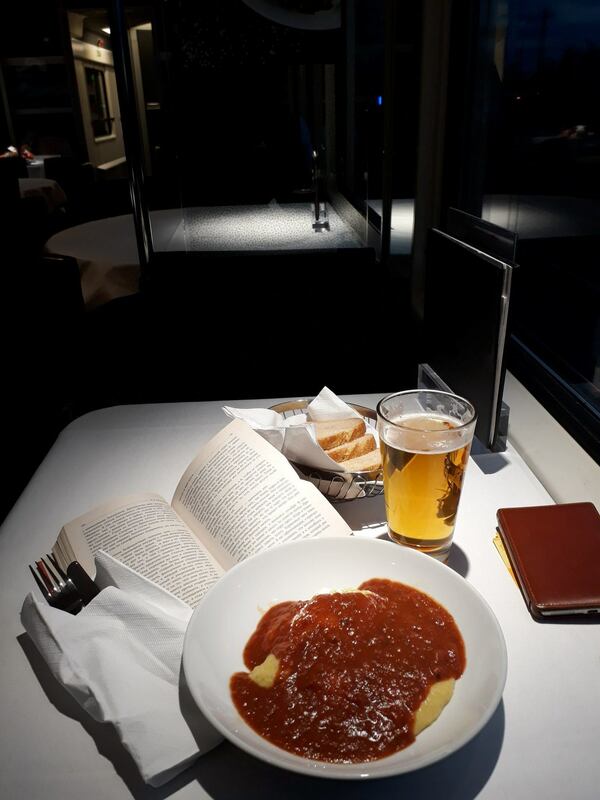 Before I get going on the Swiss railways' restaurant car, have I told you about the Edward Scale? No, I haven't. The Edward Scale is my way of ranking restaurants. It is simple: a restaurant’s food should be better than its furnishings. Good food is always good. Bad pizza does not become good pizza if you screw a Vespa to the wall and drape Italian flags everywhere. A restaurant with a contrived interior doth protest too much. It is fur coat and no knickers. You give points from 1-10 for food, 10 being the best, and points from 1-10 for the interior - furnishing, decorating etc, 1 being the most basic, 10 being the most elaborate. Then you subtract the interior points from the food points to get your result on the Edward Scale. The best possible score is +10, the worst score is -10. Any restaurant that scores more than zero on the Edward Scale is worth visiting. Even zero on the Edward Scale is OK. Anything below zero, avoid. For a long time the place with the best result on the Edward Scale was a small Russian dumpling stand, Pelmeni Welt, in the square outside Berlin Ostbahnhof. Pelmeni Welt got a whopping 9 points on the Edward Scale: 9 points for its food (I grudgingly had to deduct one point because of the microwave) - minus 0 points for the interior. It simply has no interior. Pelmeni Welt is a sort of shack, odd bits of wood nailed together and covered with a tarpaulin. There is a gas burner heating it and toddlers’ scribblings on the wall, possibly by the great-grandchildren of the 85 year old Latvian proprietor, Vladimir Egozov. Every time I make it to Berlin Ostbahnhof I pray that Vladimir is still alive and that the muddy early-90s post-communist reserve outside Berlin Ostbahnhof in which Pelmeni Welt stands hasn’t been bulldozed. As my train pulls into Berlin Ostbahnhof I tremble as I open the train door. Then I dash down the stairs and out the north exit and into the square overlooked by what was once a Centrum Warenhaus, East Germany’s department store chain. 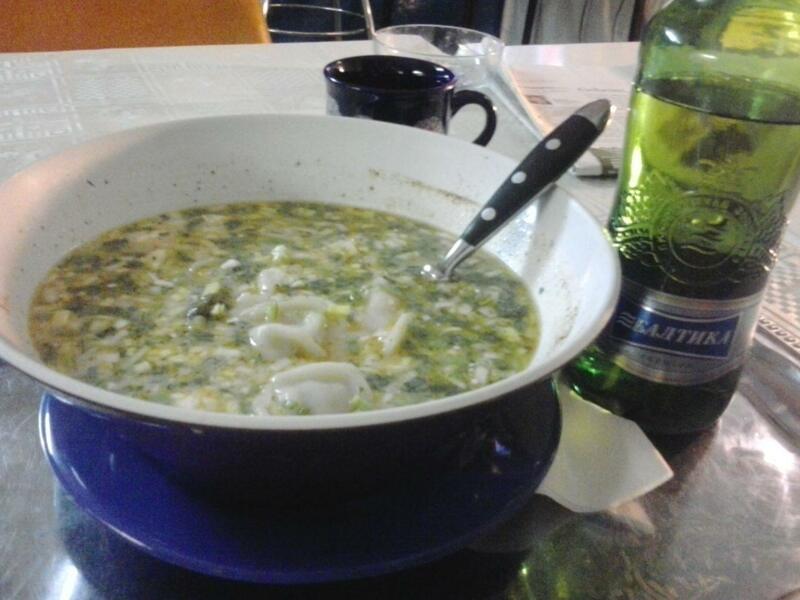 Five minutes later I sit hunched over a steaming, mismatched, chipped bowl of Pelmeni doused in broth and piled with fresh herbs, adjika (a hot, Georgian tomato-pepper sauce) and sour cream, as Vladimir tries to talk me into opening a franchise in Munich. The food is absolutely mind-blowing. 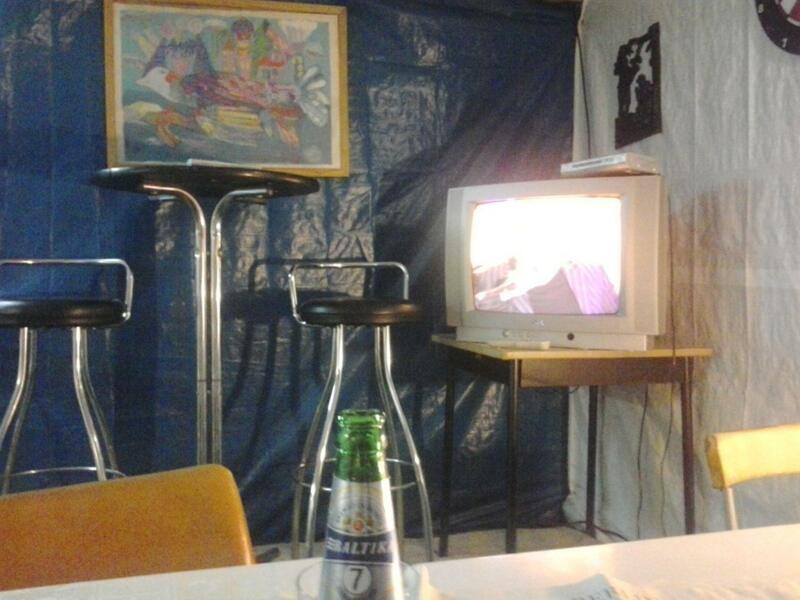 The shack creaks in the wind and an old CRT television blares Russian music videos. OK, OK, I’m digressing, but I want you to know about the Edward scale so that you can follow my future food reviews. 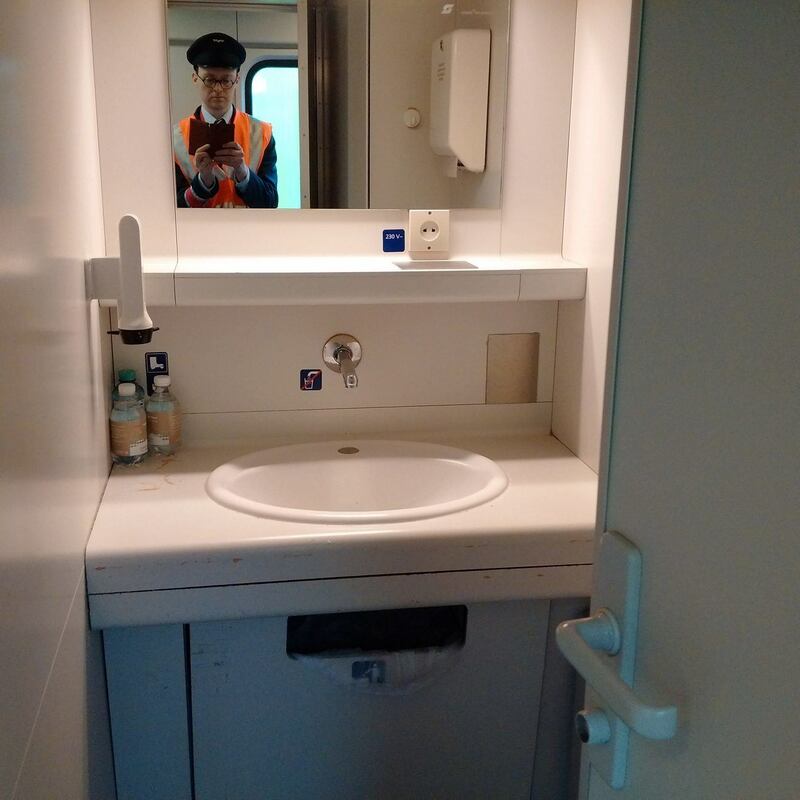 So this post is about the Swiss restaurant car usually found in international Swiss rail services and about Elvetino, the people who run it. 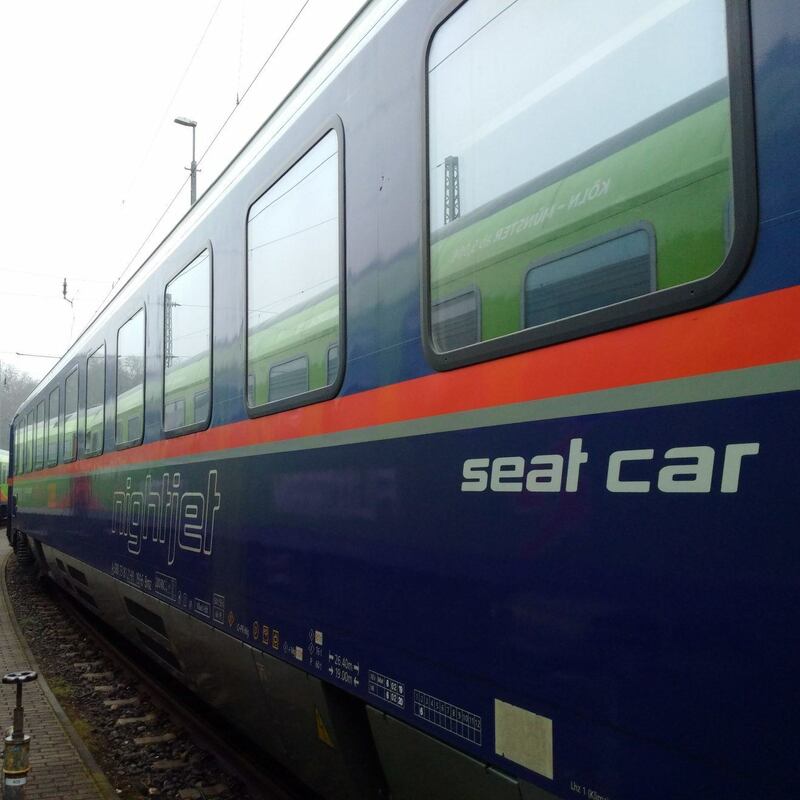 Elvetino is the catering company owned by SBB for servicing their trains with food. 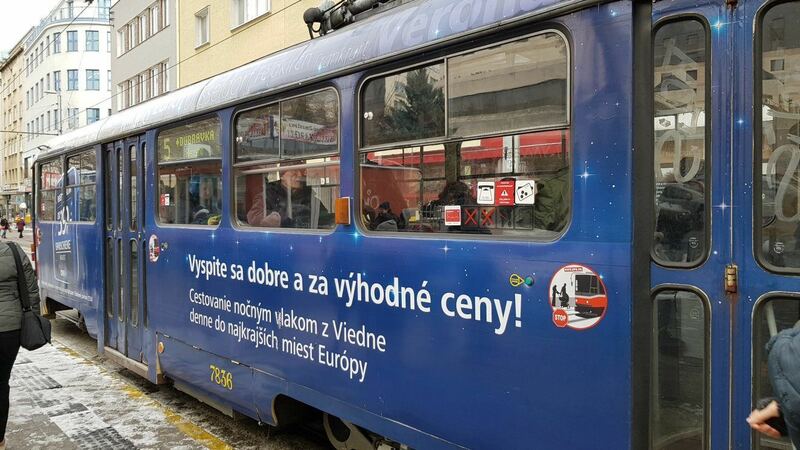 In my case, I was on EuroCity 8, which runs from Zürich HB to Hamburg-Altona. 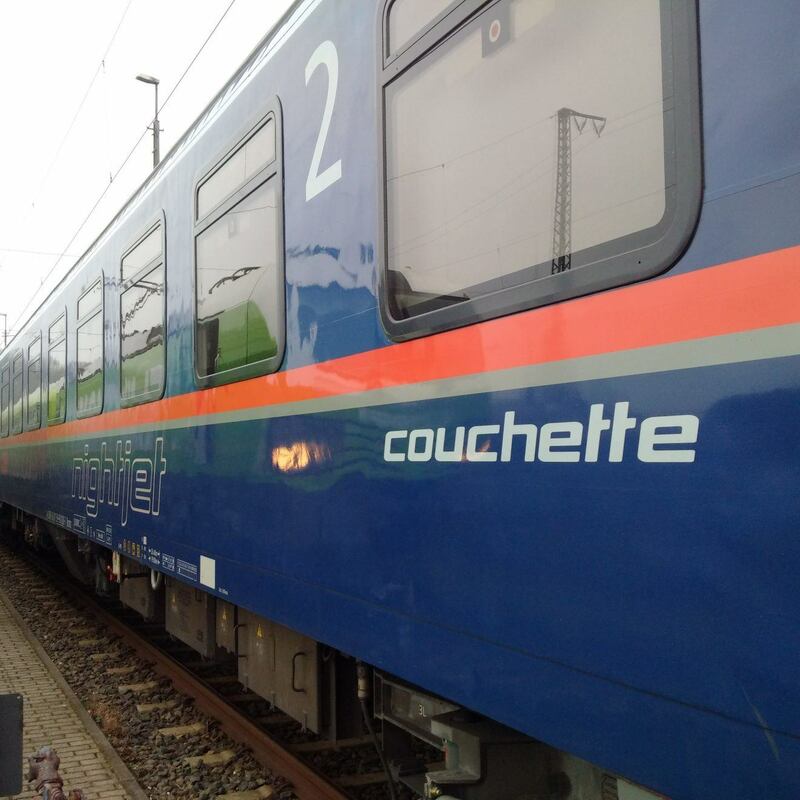 Though most of its journey is in Germany, this service is run with nice SBB coaches. 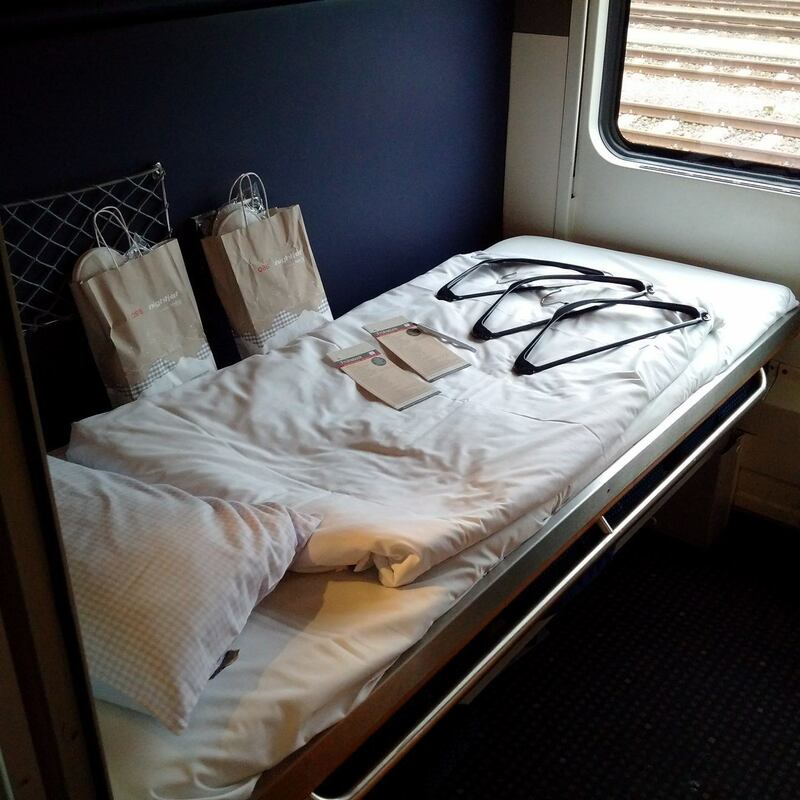 To go on a Swiss train is to enter a world in which rail travel gets the devotion it deserves. Everything works. Especially the loos. 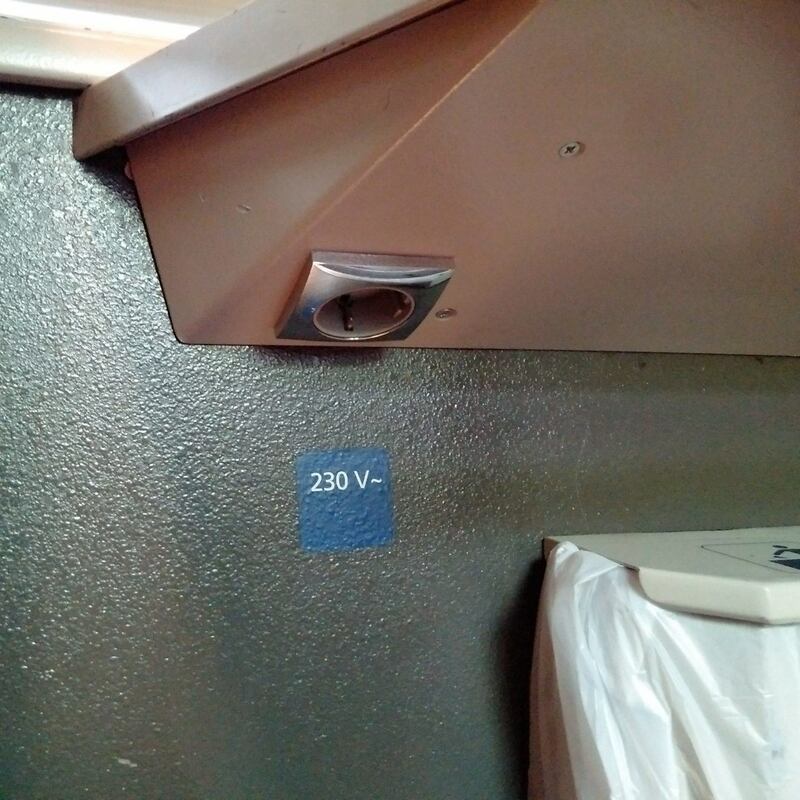 There are power outlets. Everything is clean. Me, I’m a compartment gal. I resent that all the SBB have to offer is saloon seating. Especially after dark, when the lighting comes on and you can’t see out the windows due to the bright strip lighting. 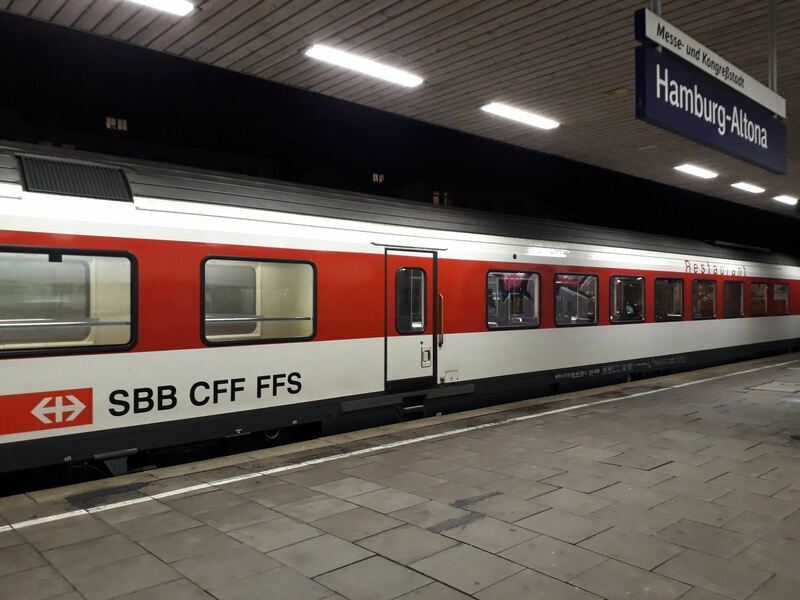 What is gorgeous, though, is the SBB restaurant car, even at night. Especially at night. The overall atmosphere is restrained, elegant and discreet. It has heavy black, leather, movable chairs and plain white table cloths. Crockery and cutlery are china and metal respectively, and they feel opulent. Warm, emmolient spotlights instead of the cold, morgue striplighting everywhere else on the train. All the tables are aligned with the windows. Everyone talks in murmurs. The waitress glides about like a vestal virgin, nodding her head at whispered orders. Germans come and are in awe. In such awe in fact that they pay €5.00 for a tin of insipid Feldschlösschen beer without complaining. The menu is equally restrained and elegant, and surprisingly unpretentious. There is choice, but not too much. All classic, salt-of-the-earth Swiss food, with meat, without, and even vegan. Not the ostentatious seitan vegan, where the worse it tastes the holier it makes you. Just food that happens to be vegan. Some appetizers and salads, some main courses, some puddings. Some hot and cold drinks, and that is it. 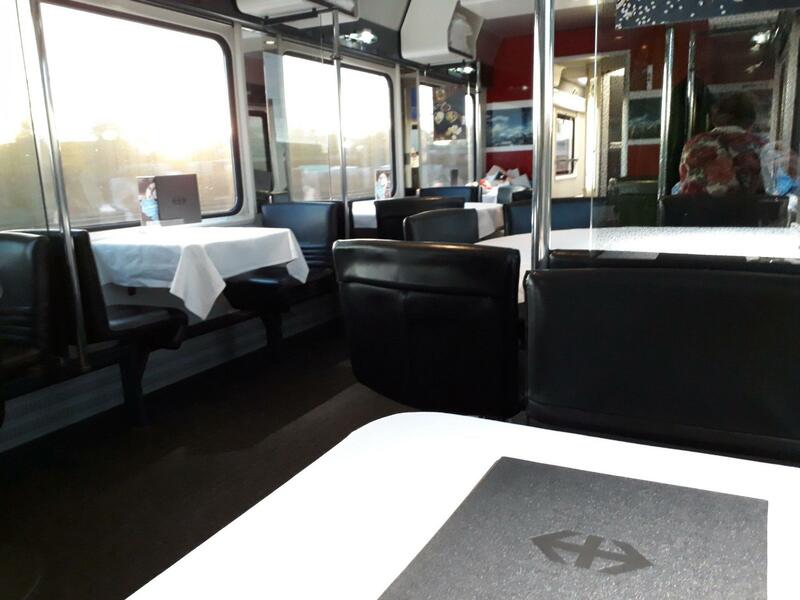 I spent almost six hours in the SBB dining car. 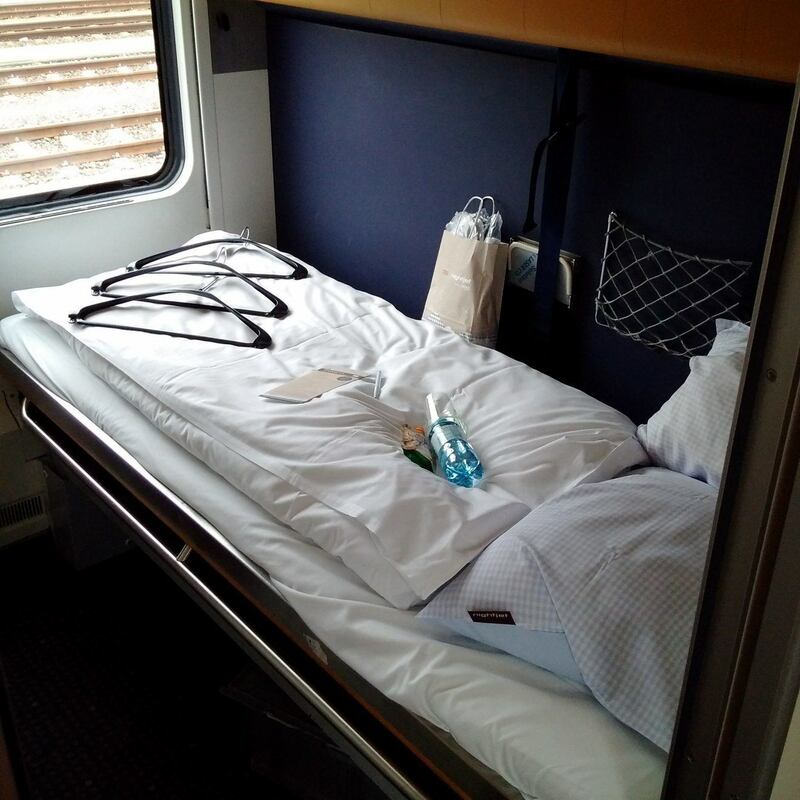 I got on at Koblenz, where I live at the moment, and stayed all the way to Hamburg. I kicked things off with some fancy beer from Ticino. Craft, artigianale and all that. Read: expensive. Apart from the permanent selection of beers Elvetino have a constantly changing offer of regional Swiss special beers. This is what I went for. I had had this beer a couple of weeks before, had wanted to hate it but loved it. Afterwards I had opened the Ukrainian Obolon’ Zhihulivs’ke beer that I had brought with me - which I had wanted to love but hated. My days of drinking warm beer from 1 liter plastic bottles are over. 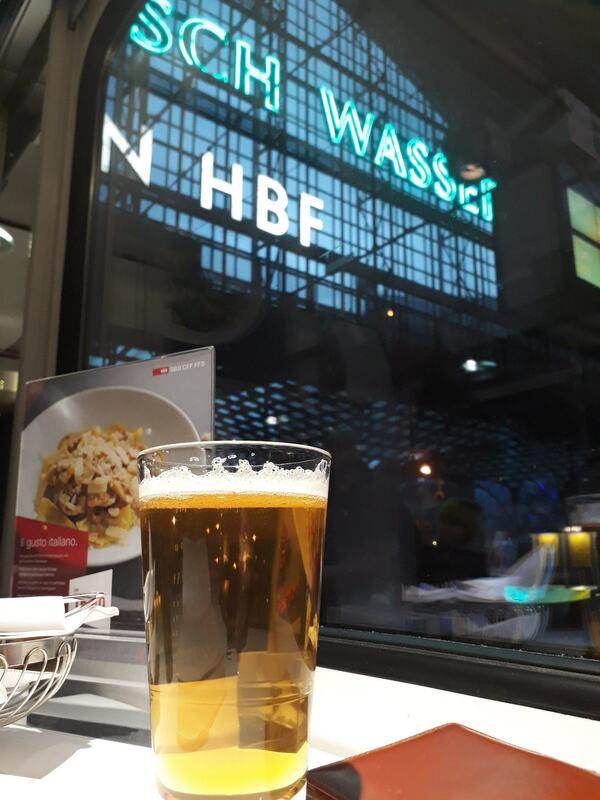 The standard beer in the SBB restaurant is Feldschlösschen from a 0.5l tin. Feldschlösschen tastes like Swedish supermarket beer - weak and bland. Better to pay a tiny bit more for much better beer. 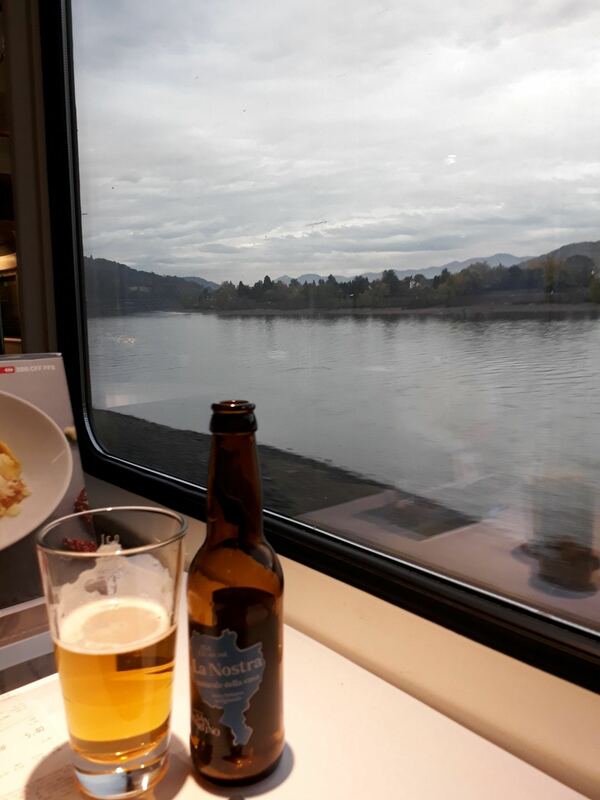 I drank it slowly and soaked up the atmosphere as the train twisted along the Rhine. The sun was already setting, and it bathed the tables in shimmering orange light. 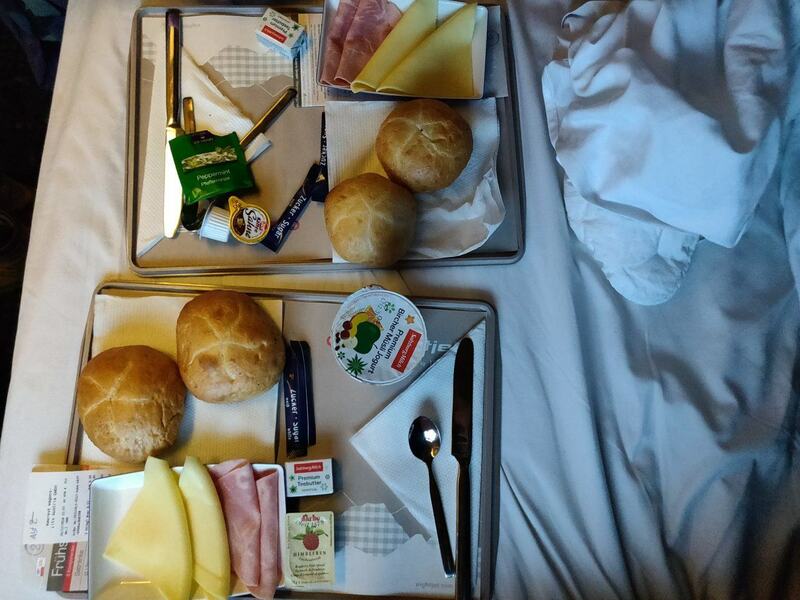 Just before Cologne I decided to stay and have something to eat. I promised myself I would write a review for it on the blog, to justify the indulgence. As a main course I ordered the Polenta with Ratatouille and another Ticino beer. The Vestal Virgin had made me pay straight away for my first bottle (which I resented), but now she saw I meant business and brought everything else I ordered and merely added it to my bill. The Polenta took reassuringly long to come. I didn’t dare look to see if there was a microwave. Obviously, this stuff is cooked off the premises. It is not food, it is catering. But it is good. Most probably it was warmed up in a steamer. It was properly hot through and showed no tell-tale signs of having been microwaved. Fantastic. It tasted great. The polenta was nice and maizey, soft but grainy, and the Ratatouille was sweet and tomatoey. The whole thing was well balanced and very satisfying. The beer went very well with it. 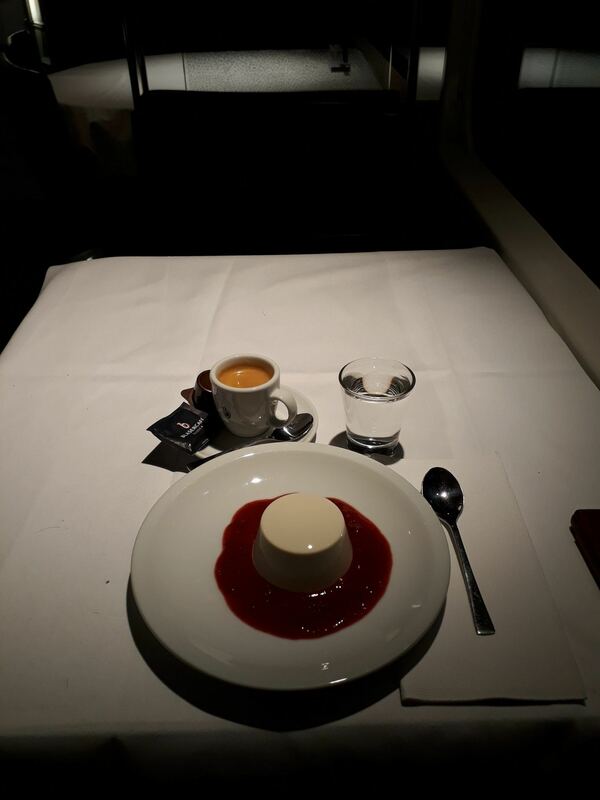 I don’t remember what happened then, but what I do know is that I must have read the menu again and ordered the “panna cotta with raspberry coulis”. Somehow, the Swiss manage to use French without sounding pretentious. Anyway, I couldn’t resist it. I had an espresso to go with it and it came in a proper china cup and was also just right. Strong and smokey and not at all bitter. By now it was past 9 PM and the waitress had shut up shop. So I still sat in the empty dining car and watched the darkness whirl past the window. Well, it was hardly going to be cheap, was it? I hear you already: Yeah, Eddie, tell us, what was the damage? 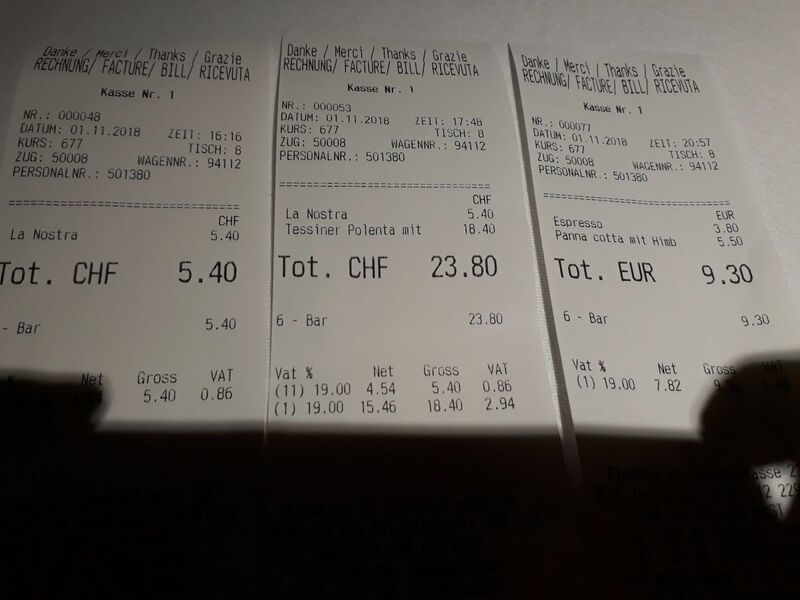 Well, I blew all 30 of my Swiss franks and then parted with some euros as well. 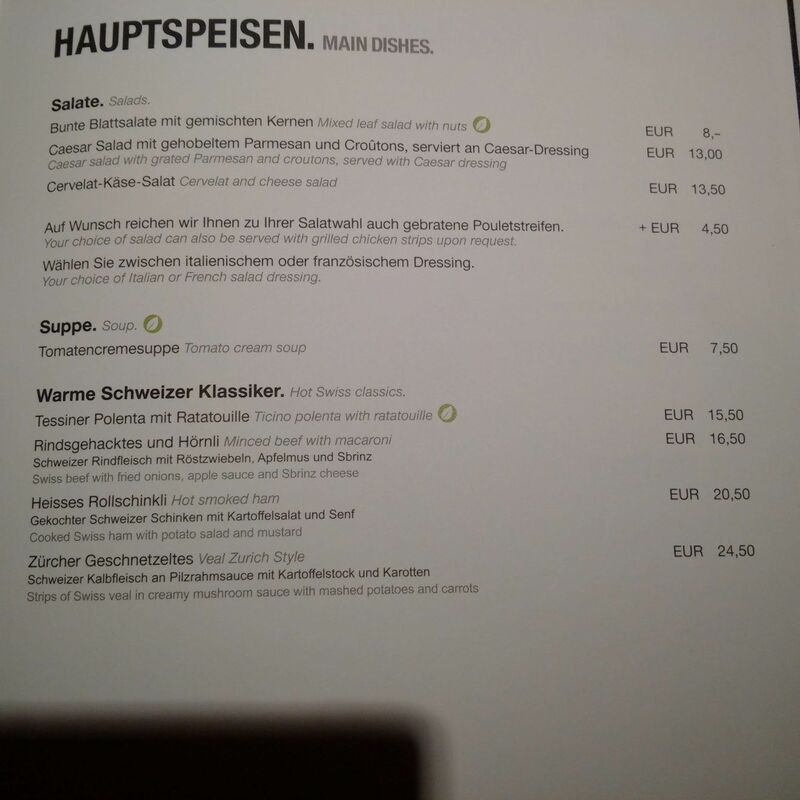 But if you compare it with real restaurants in Switzerland, the price is OK. It isn’t cheap, but it is exquisite, so on balance, you get your money’s worth. I think. 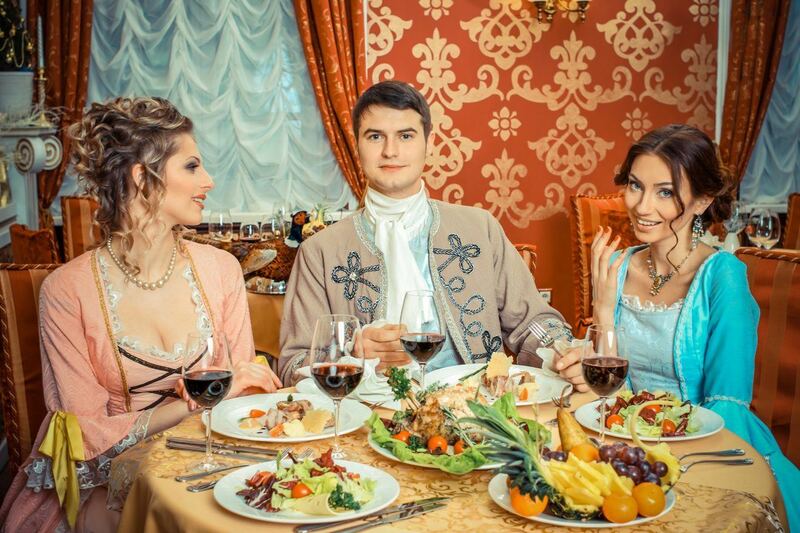 Expect to pay between €30-€50 per person for food, drink, pudding and coffee. First, the Edward Scale. 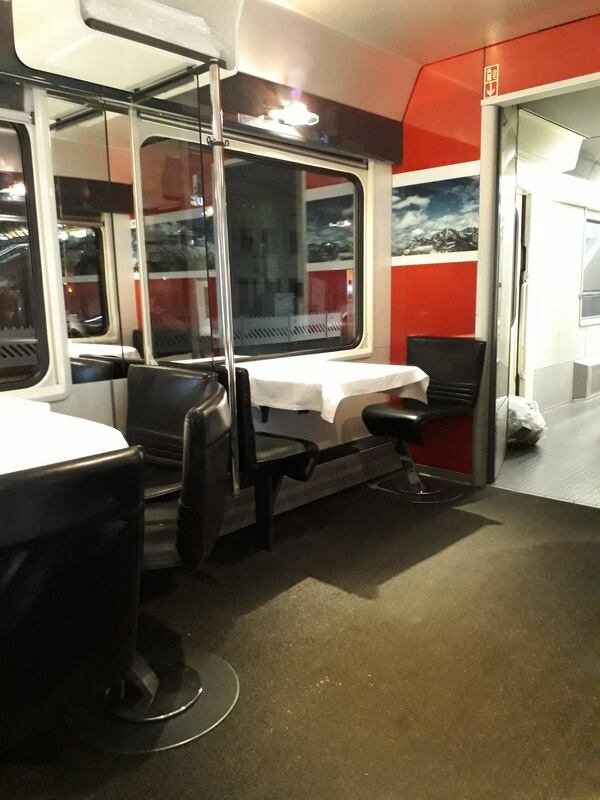 The Swiss restaurant car gets 4 points on the Edward Scale. The food gets seven points. Remember this is not freshly cooked, it is warmed up. But it is the best warmed up food I've ever had on a train. The interior gets three points - it is tables, chairs, table cloths and cutlery. Only the necessities, but Elvetino don't skimp. They have the best necessities. Otherwise the decorations are restricted to red panelling and vague mountain scenery. So we subtract three interior points from seven food points to get four points on the Edward Scale. Imagine this: you spend one or two hours (in my case five or six) in a sumptuous atmosphere, sitting very comfortably and watching the scenery flit by. Everyone is nice to everyone else, no one is in a hurry. It is so civilised. 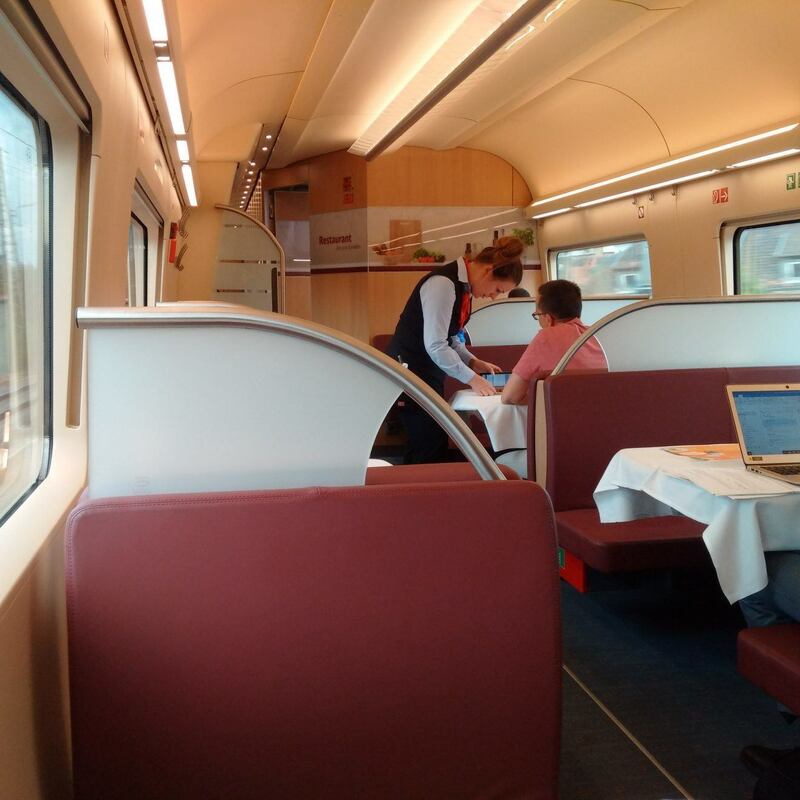 A visit to the Swiss restaurant car is like a little holiday - a holiday from austerity. It is like a sojourn to some older Europe in which the small things still matter and haven't been sacrificed to efficiency and the bottom line. I left feeling mellow, relaxed and civilised. 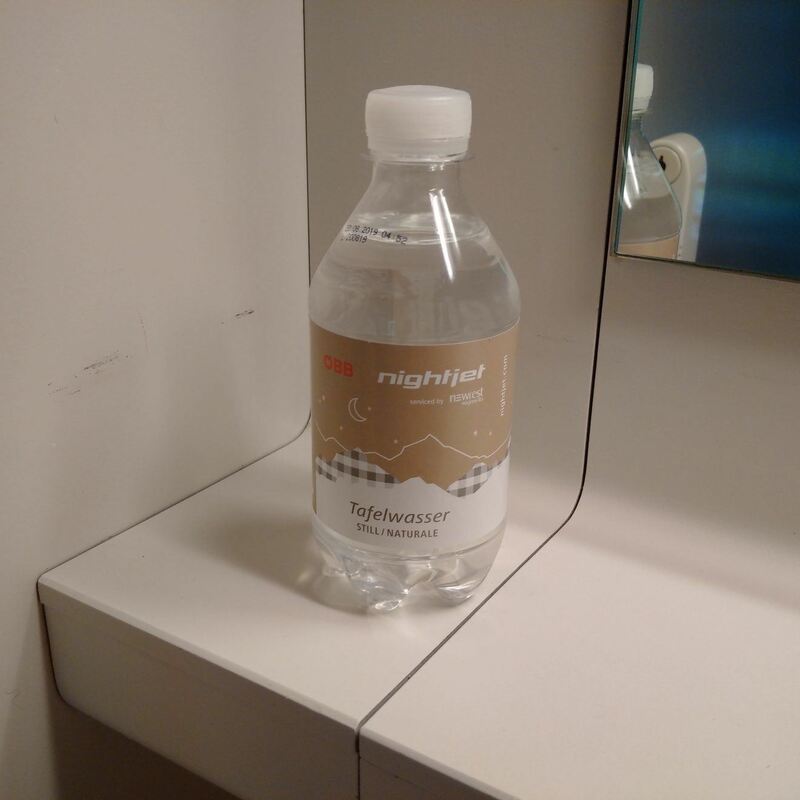 I had been feeling depressed about the impending five days away from home, battling with broken heatings and loos on the Flixtrain. This made me feel better than any psychologist could have done. As I wrote in my rapturous tweet, you feel like you are in a more glamorous, exciting version of your own life. 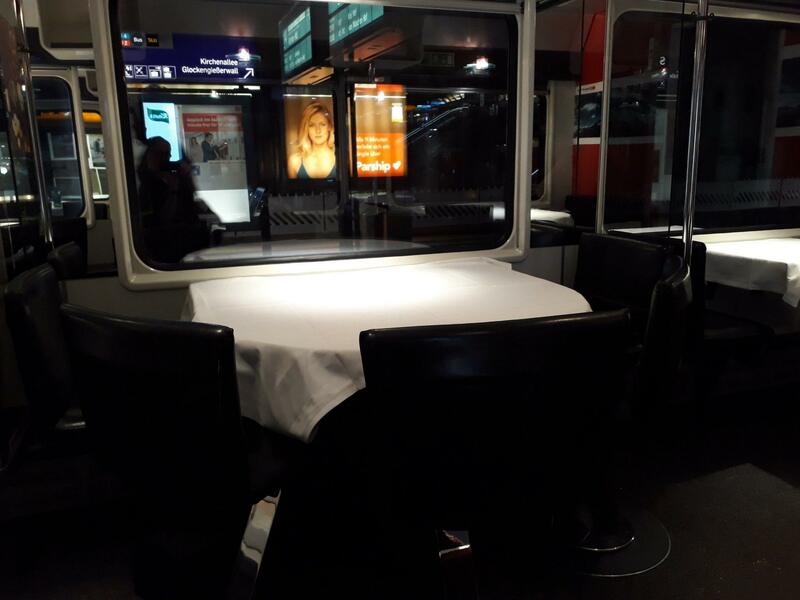 So, next time on a Swiss train, plan for the restaurant car. Factor it in to your budget. ​Have a look at their current menu right here. It may not be cheap, but it is worth it. You are at Munich station picking someone up from a train about to arrive. Perhaps your wife and baby. Behind you, a brand new ICE 4, the smell of new train wafting out the doors. A futuristic bleeping sets in, the doors close in a flurry of flashing LED lights . 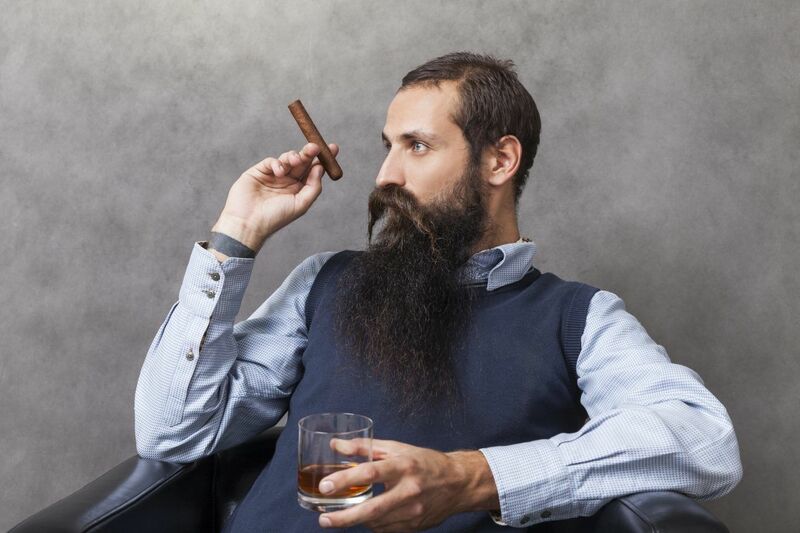 ​So this is the future, and I'm in it. Wow. With a subtle, soothing sigh the breaks release and the train noiselessly sets itself in motion, gliding majestically out into the sunlight. You scratch your armpit and adjust your shopping bag. They should be here any moment. we can't get into our platform. It is blocked by a broken down train. You look up from your phone, up the line, and there you see it: that vision of things to come, the ICE4, speadeagled across the points of four platforms, grinning like an oblivious python. 45 minutes later it draws back to the platform it left and expels its passengers. It only made it 100 yards towards Hamburg. You take your wife and baby home an hour late to a lunch of warm beer and cold chicken. 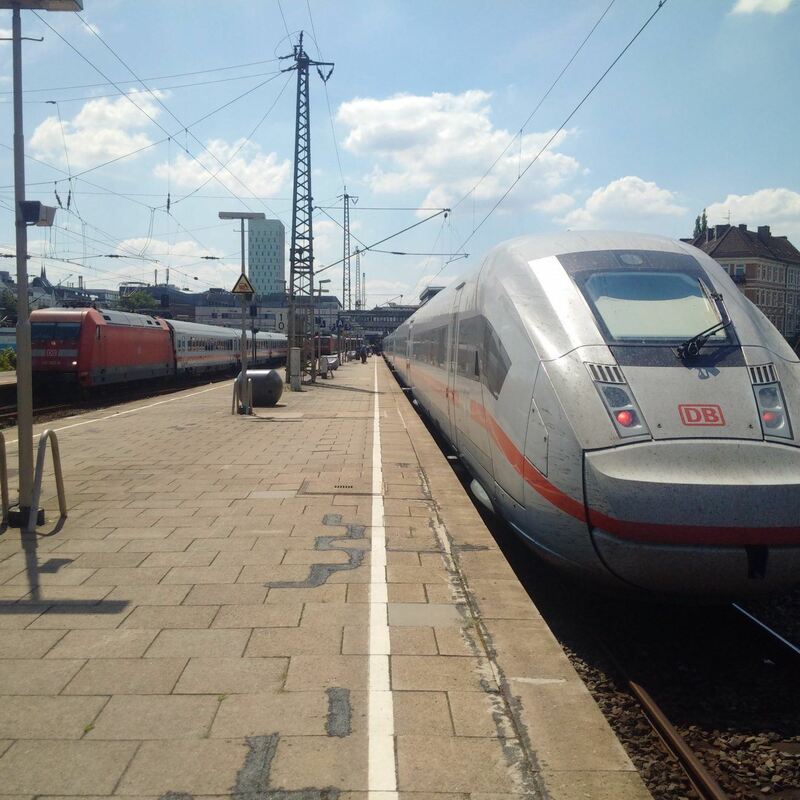 The ICE 4s are the biggest order ever placed by Deutsche Bahn. 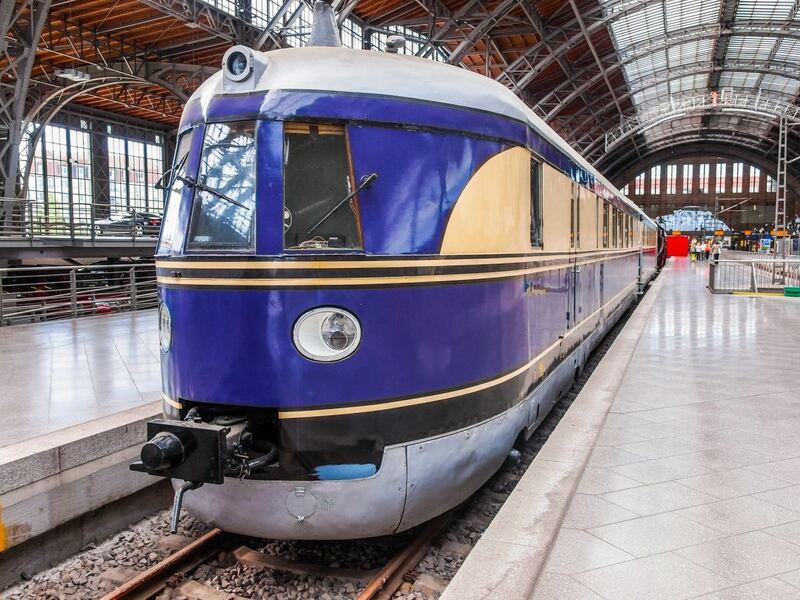 For more than €5 bn they ordered 130 of these trains, with a contract in place for 300. 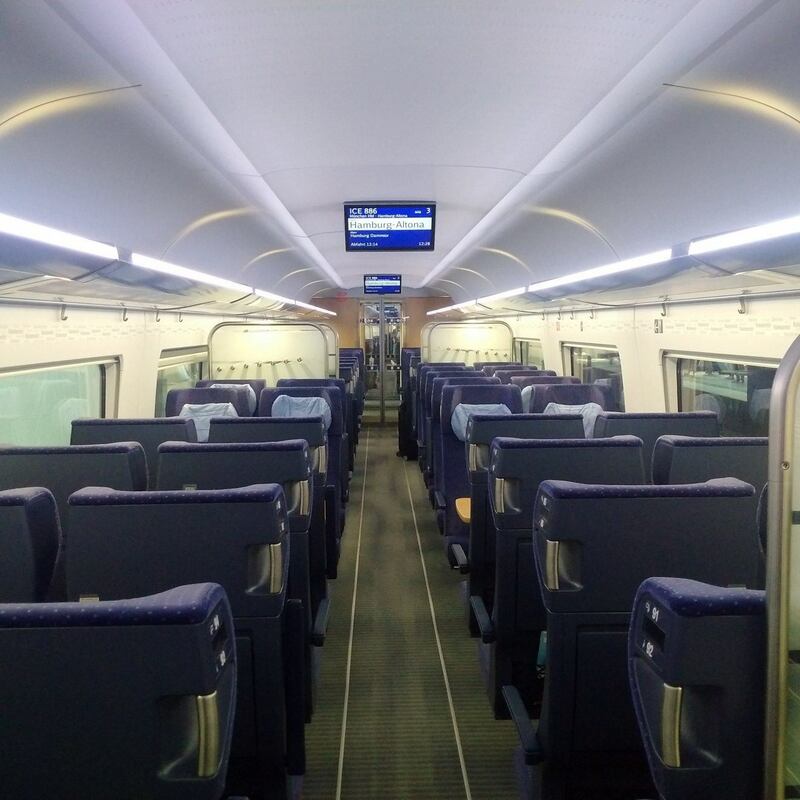 This train is set to become the backbone of German fast rail transport. As Deutsche Bahn is owned by the German state, it was important that German manufacturers got a slice of this lovely cake. In this case it was Siemens and Bombardier. 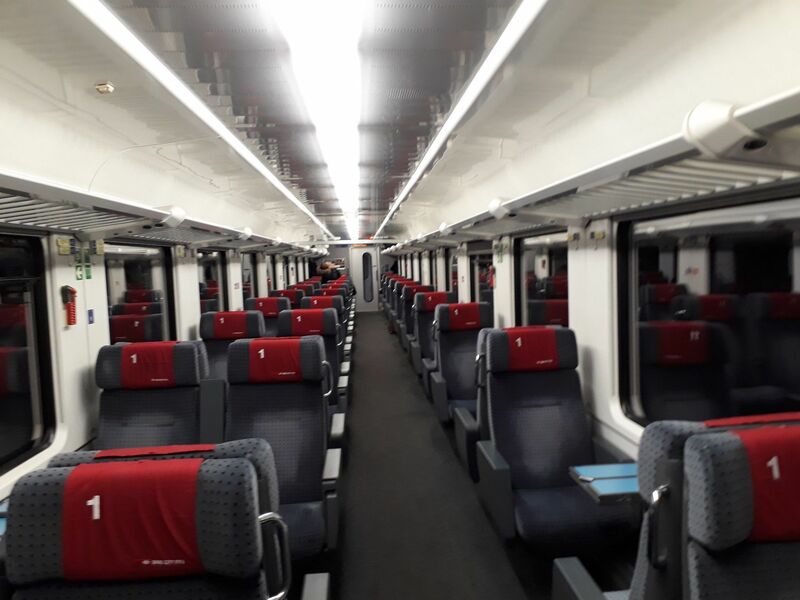 The carriages are made by Bombardier in Görlitz, a city that has been making trains for 160 years, while all the electrical stuff is supplied by Siemens from all over its engineering empire. OK, I get it. Enough background. ​Enough Background. What ​is the ICE 4 like? After the unfortunate first meeting, things got much better. I've been on the ICE 4 several times and can now tell you what it is like. On my first trip I got on at 5:55 AM and saw the LED-lighting in action. Apparently it adjusts to the time of day in all sorts of colours. All I saw was orange in the morning and white as the day progressed. I loved the orange light. Since then all I've seen is white - presumably it is controlled manually and whoever controls it forgets about it. It would be interesting if there was a light setting for crowd control, for calming down mutinous passengers on an overcrowded, delayed ICE. 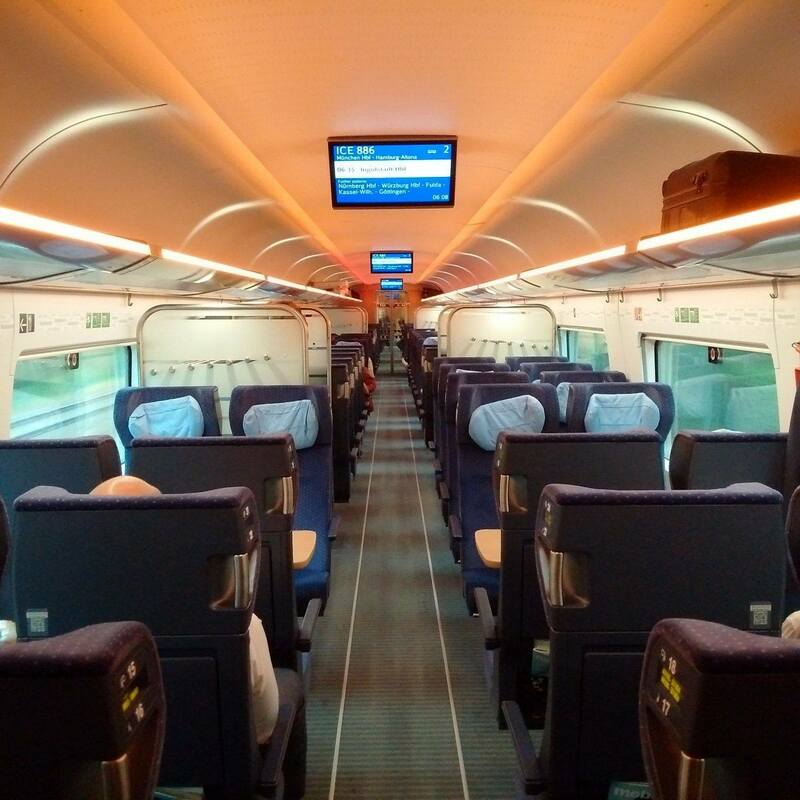 The ICE 4 is formed of twelve extra-long coaches. It is painted in the usual white with a red line along its side. 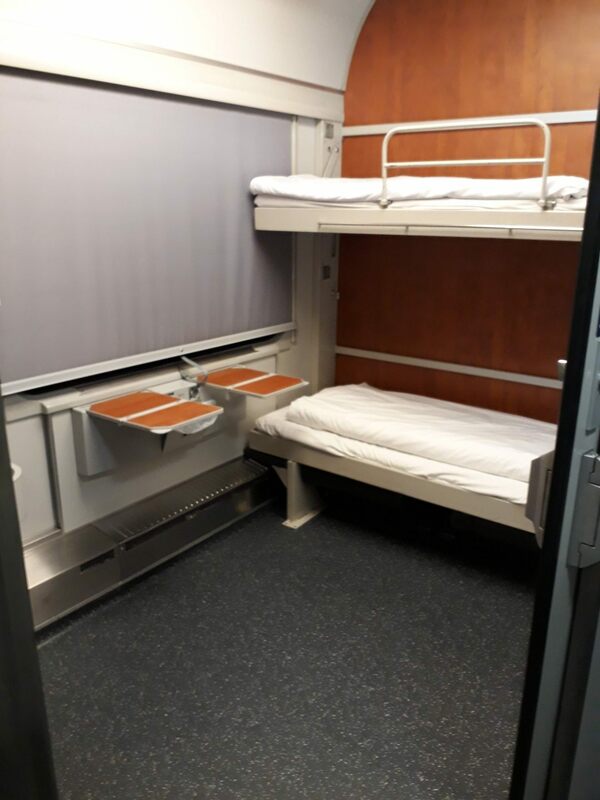 The train has three first class carriages, a restaurant car that has some first class seating as well as the compartment for parents with toddlers, and nine second class carriages. 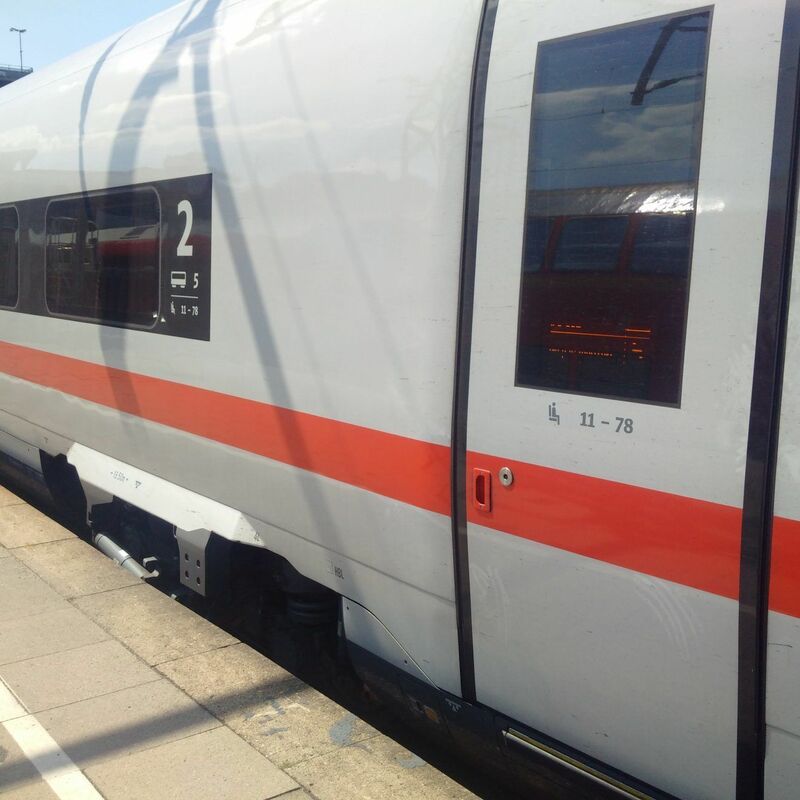 The carriage numbers are painted on - Deutsche Bahn has learnt the hard way that nothing beats good old analogue. All of the carriages are open plan seating. The only actual ​compartment is the one for parents with toddlers​​​. Its top speed is 250km/h. Though not as fast as the first generation ICE (280km/h) or the ICE 3 (330 km/h), this is ample. On a network plagued by engineering (or the lack of it), trains rarely attain their top speed. A faster train would have cost more with no benefit whatsoever. As the carriages are very long, they have to be correspondingly narrow to remain within the German loading gauge. The reduced diameter is noticeable. 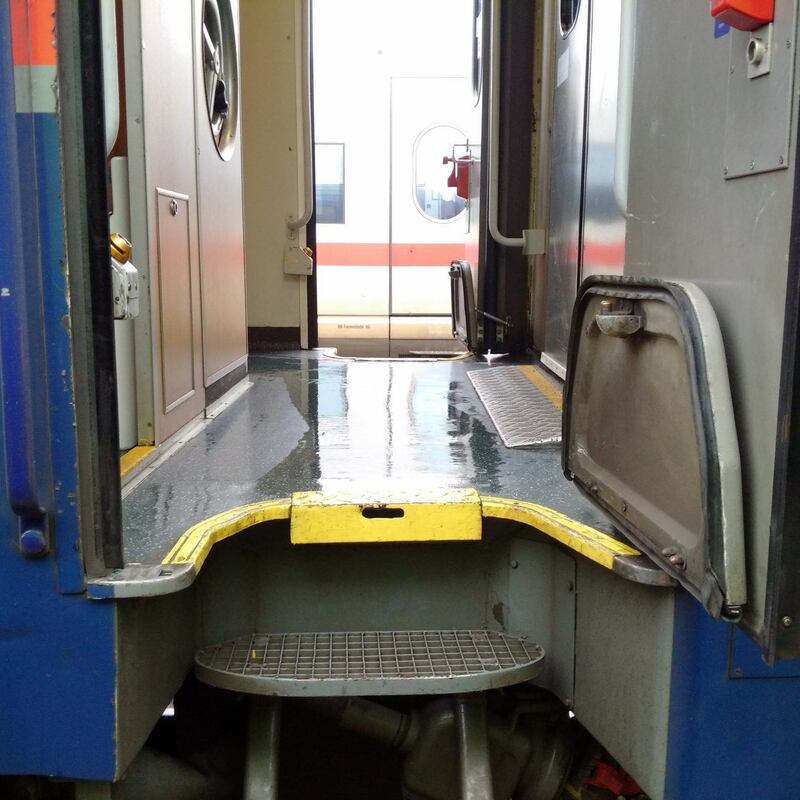 This is also why the ICE 4 has little gangways that roll out to bridge the yawning gap between the train and the platform. 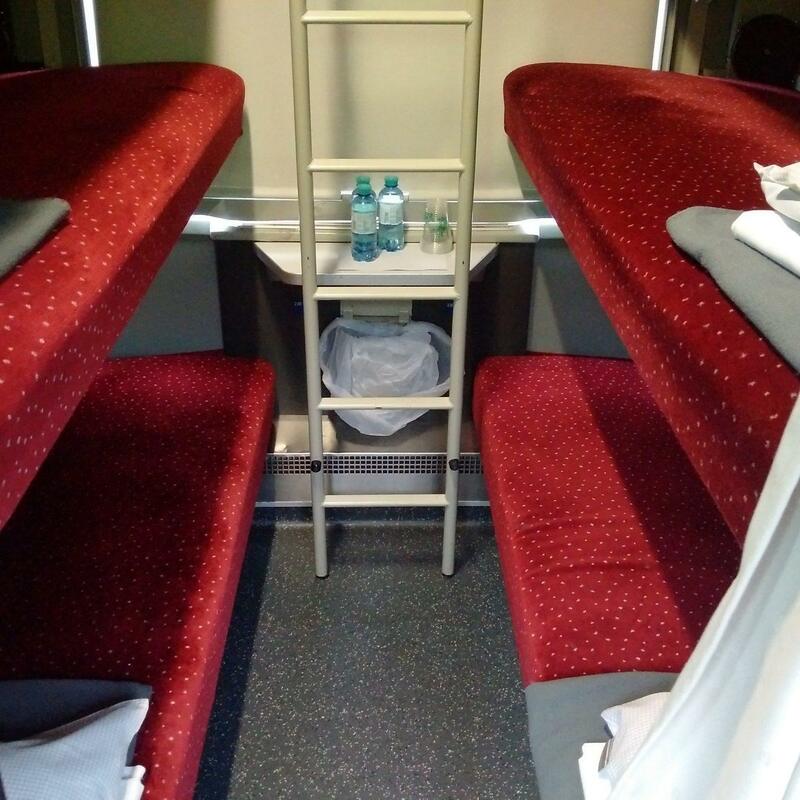 ​The second class comes with standard 2+2 seating (that is, two seats each side of the aisle). ​Though some of the ​chairs are arranged in blocs of four grouped around a table, most are arranged two-by-two behind each other, always facing the middle of the carriage. 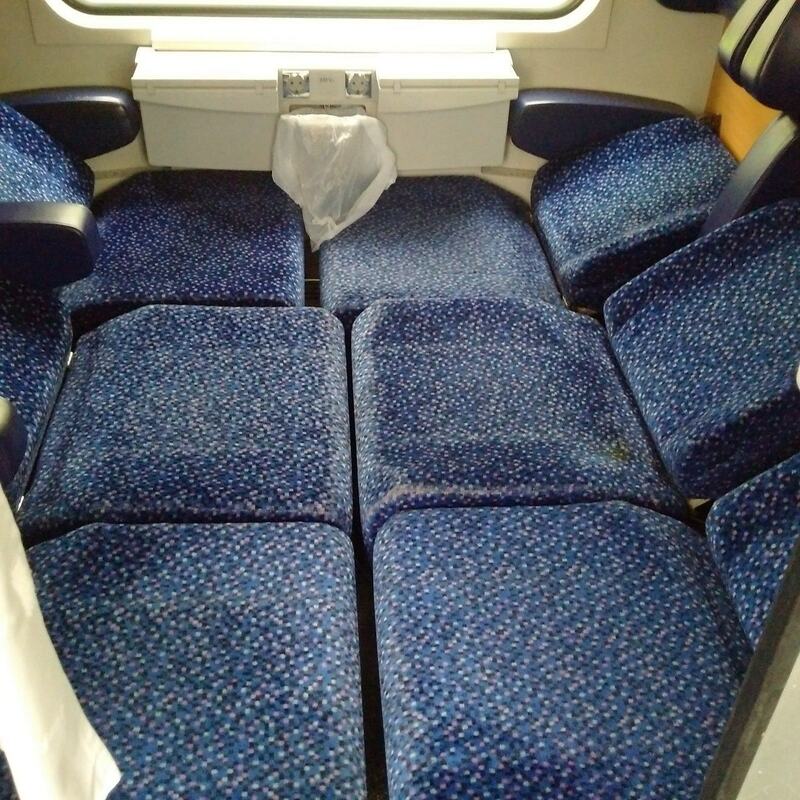 Thus whichever direction the train is travelling, half of the seats are facing backwards, half forwards. What is wise of DB is to have generous, easily accessible luggage racks. 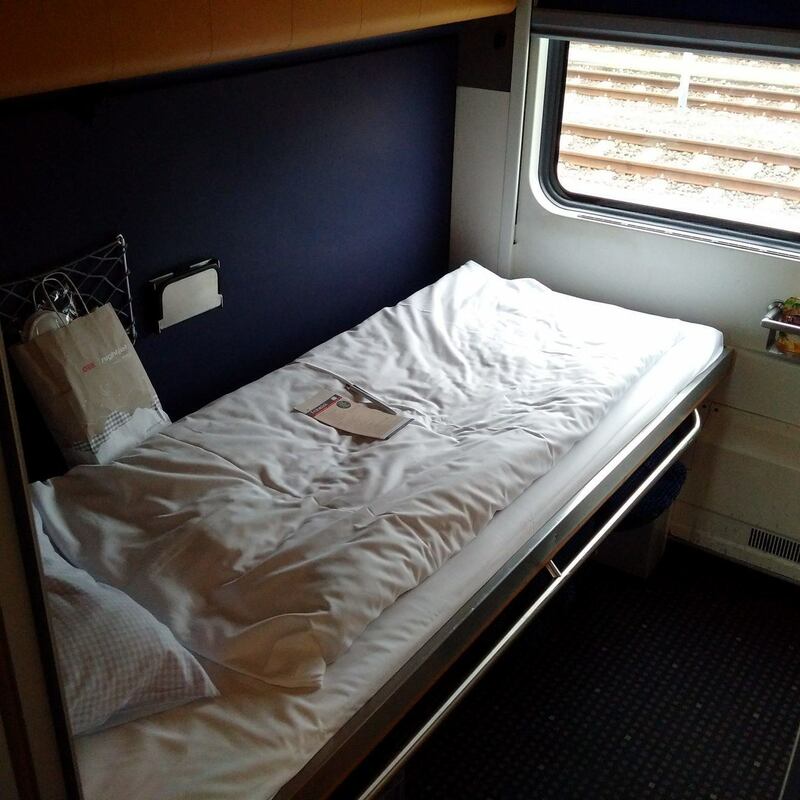 All in all this is a fairly pleasant second class experience, much nicer and more spaceous than the rather cramped second class on the ÖBB Railjet with its frozen-spinach coloured seats and linoleum floor or, God help us, the smartie-coloured man-trap that is SNCF's TGV Duplex. 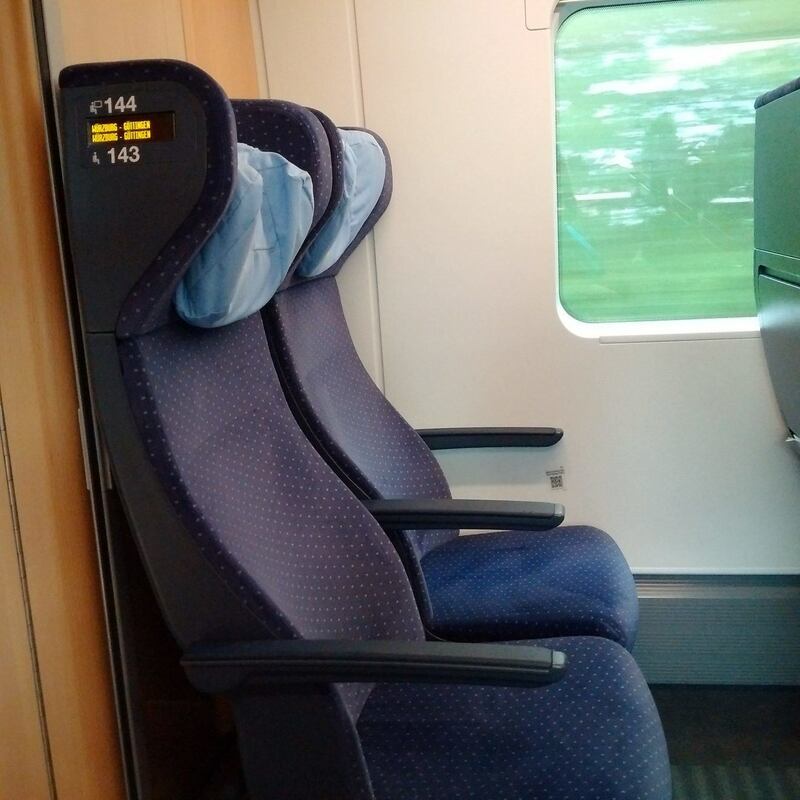 The infamous ICE 4 seats: I think they are great. 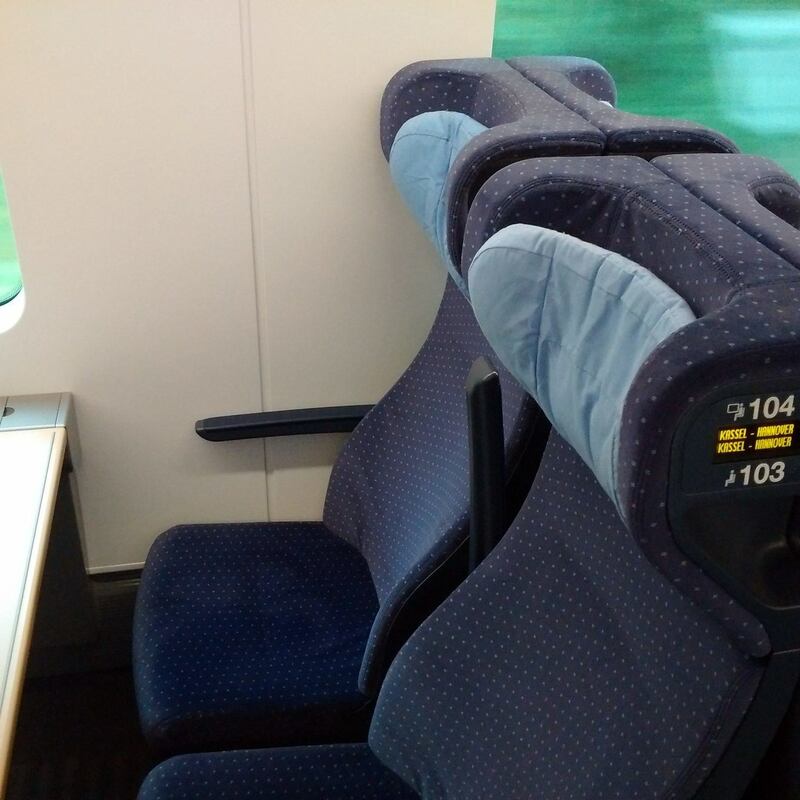 There have been many complaints, in fact mass hysteria about the new model of seats Deutsche Bahn has installed in the ICE 4. People have been saying they are torture chairs from hell. Perhaps there is something wrong with my back (I did do ballroom dancing for ten years) but I find them superbly comfortable. They have a nice high head and proper ears that support your head nicely as you snooze. They do not recline, instead the bottom bit slips forward, pulling the back rest after it. The benefit is that a reclining seat doesn't invade your space, thus preventing aircraft-style brawls. I also like the little displays on the head-rests, showing from where to where the seat is reserved. This is easy to see and to read. 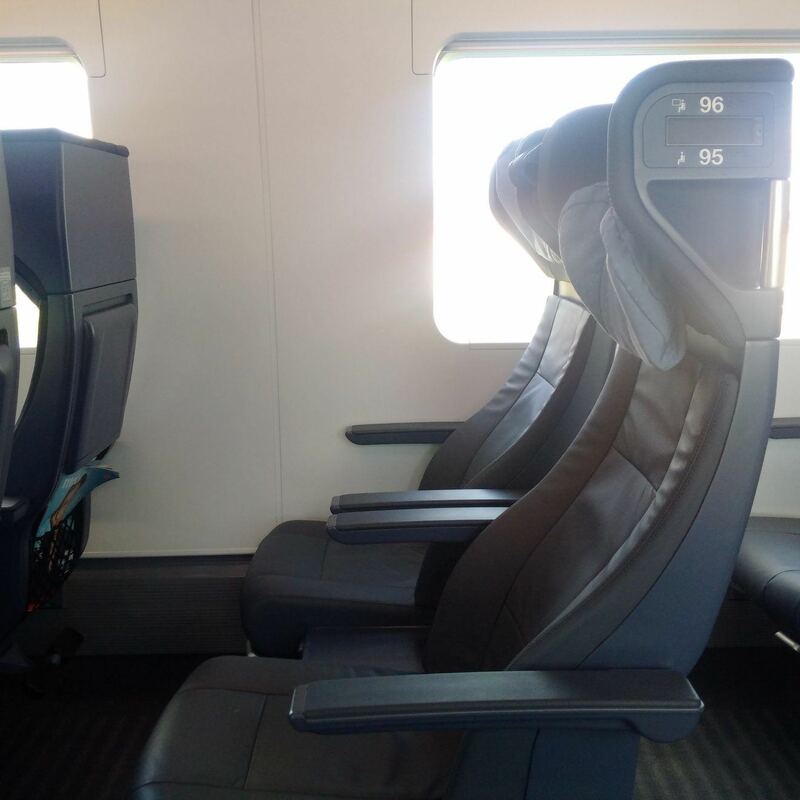 The first class comes with 2+1 seating and leather chairs. Apart from being made of leather and spaced a bit further apart, they follow the same design pattern as those in the second class. They aren't more comfortable. The carpet is the same and so is the Wifi signal. The only difference here is unlimited data volume per device. Why go first class? It's breathing space and elbow room more than the seats that make first class more pleasant on the ICE 4. Have you got a baby? 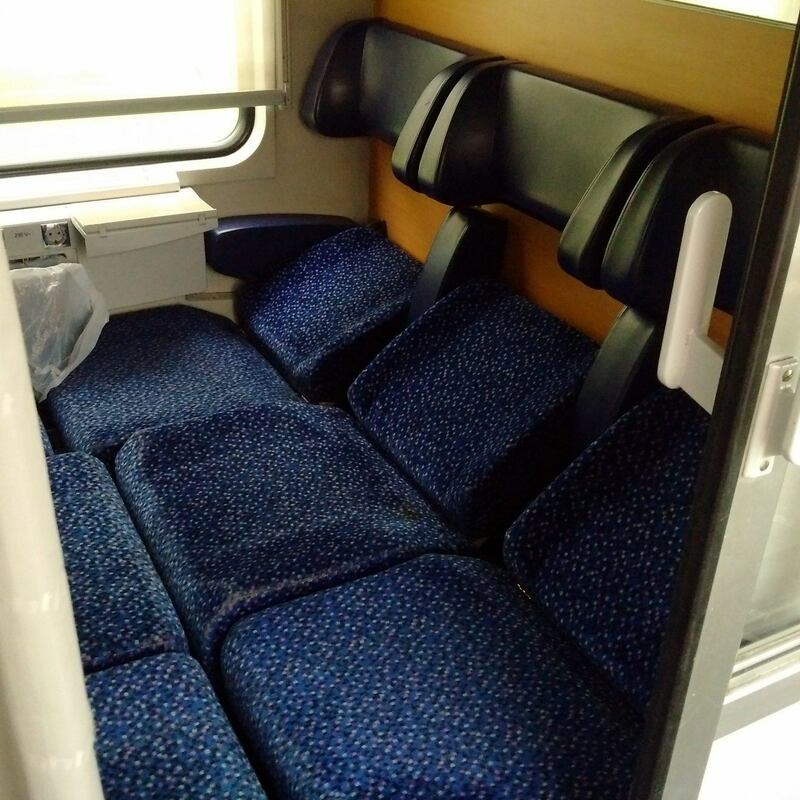 I have, these days, and I love that Deutsche Bahn has a nice separate compartment in which you can let it run around. Or breastfeed. 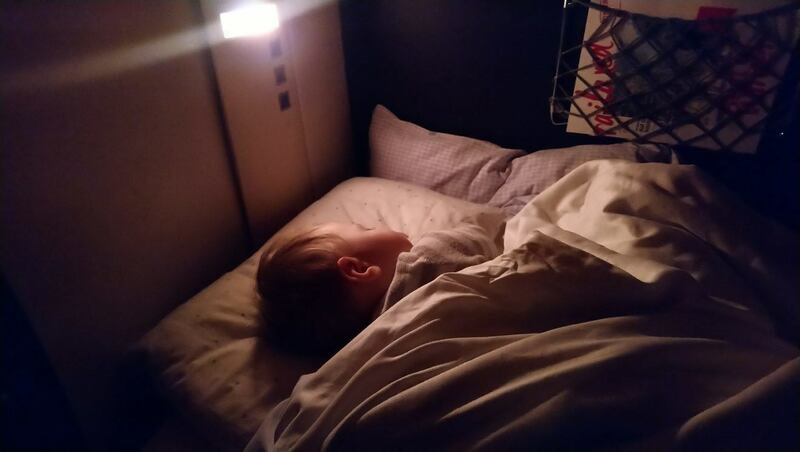 Sometimes people with nowhere to sit will find their way into the toddler's compartment, but they cannot complain. And if you roll up with a baby, you can make them move. 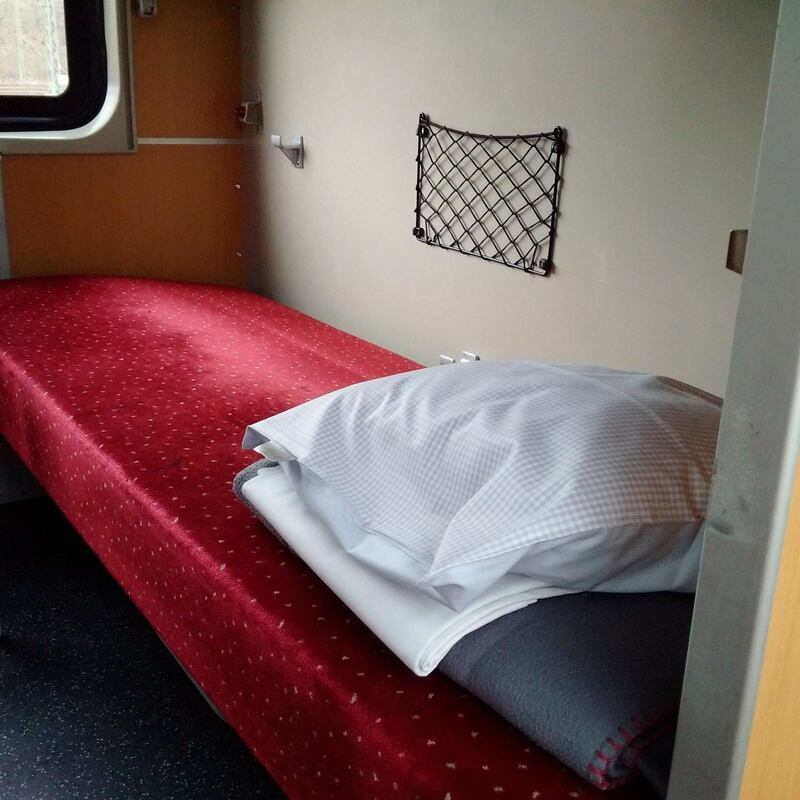 This is something Deutsche Bahn has solved very well: the toddler's compartment is next to the guard's van, so there is always someone to help you, the restaurant car is next door, and there is a nice toilet with a changing mat. It is all very well done, on all ICE and Intercity trains. Until the ICE 4 was introduced, it was dogma that no bicycles are allowed on ICEs. The German bicycle club never stopped lobbying for this to be changed. 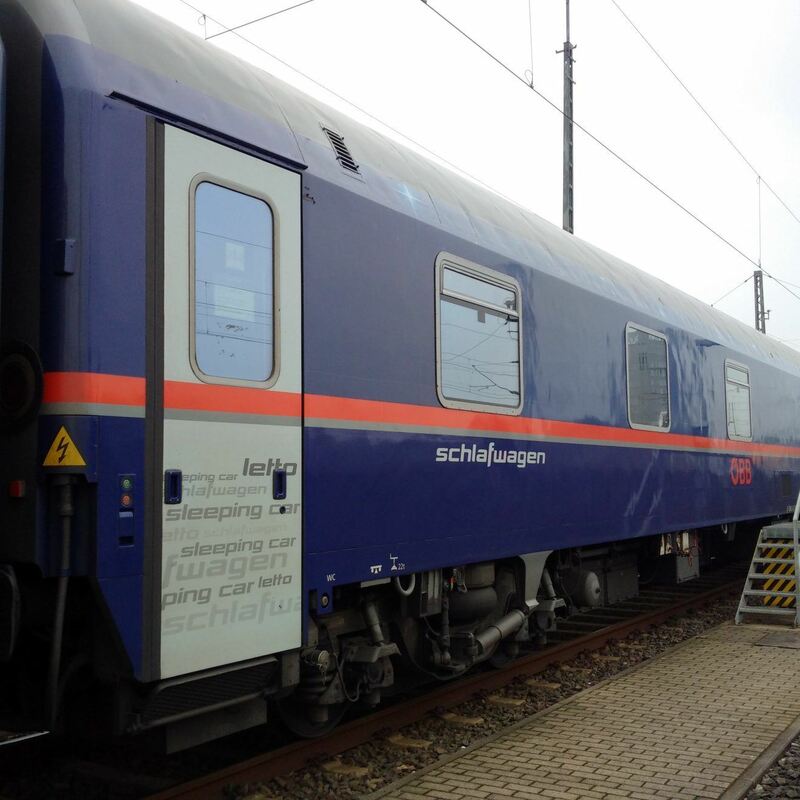 Now that many Intercities are being replaced with ICEs, DB has grudgingly accepted that the ICE 4 has to transport bicycles. So it has a small section with eight slots for bikes. These have to be reserved at the cost of €9. Some smart people think that if they have their bicycle in a bag or a cardboard box it can go free as baggage. Wrong. The other day on my Flixtrain, running at full capacity, I found a man blocking six seats with his bicycle in a nylon holdall. I went mad. I made him put it where it belonged and charged him the full bicycle price - the alternative being he pay for six seats. The only bikes that can go free are the truly collapsable ones that fold into a small carrier bag. Anyway, I haven't tried to load a bicycle into the ICE 4, but the set up looks usable. Just remember: carriage 1 is for bicycles and you need a reservation. As many older ICEs don't take bikes, it is wise to book as far in advance as you can. You call this a Window Seat?!? Now for my one big complaint. A preposterous amount of seats on this train have no window, or a tiny sliver of one. 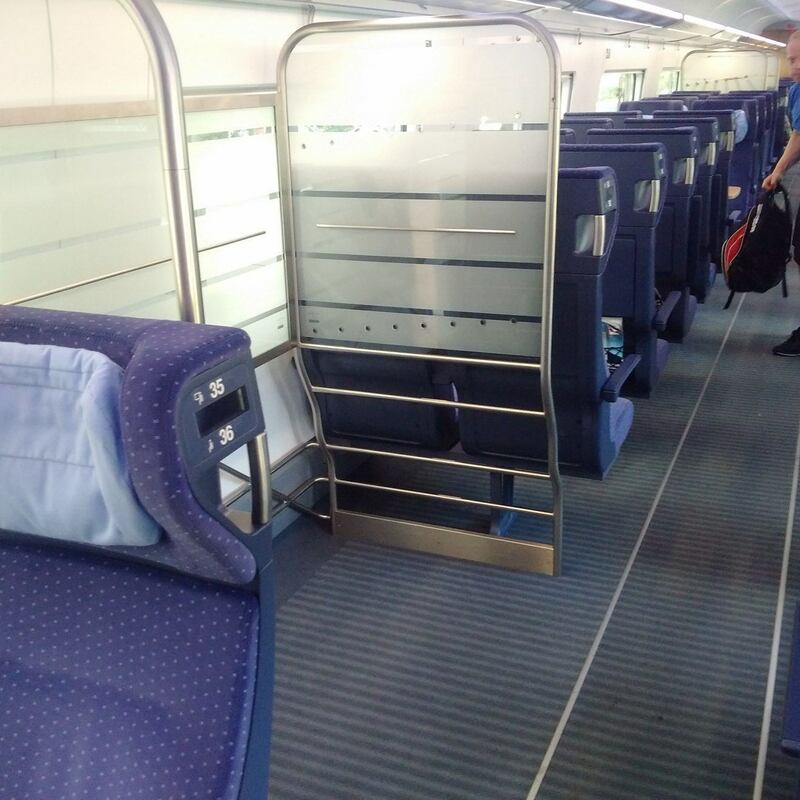 Since trains have started to be measured in price per seat and kilometre travelled, window seats have gone out the window. This is one of many symptoms of the bottom-line doing the designing on the ICE 4. This isn't even one of the worst examples. And it is in the first class. 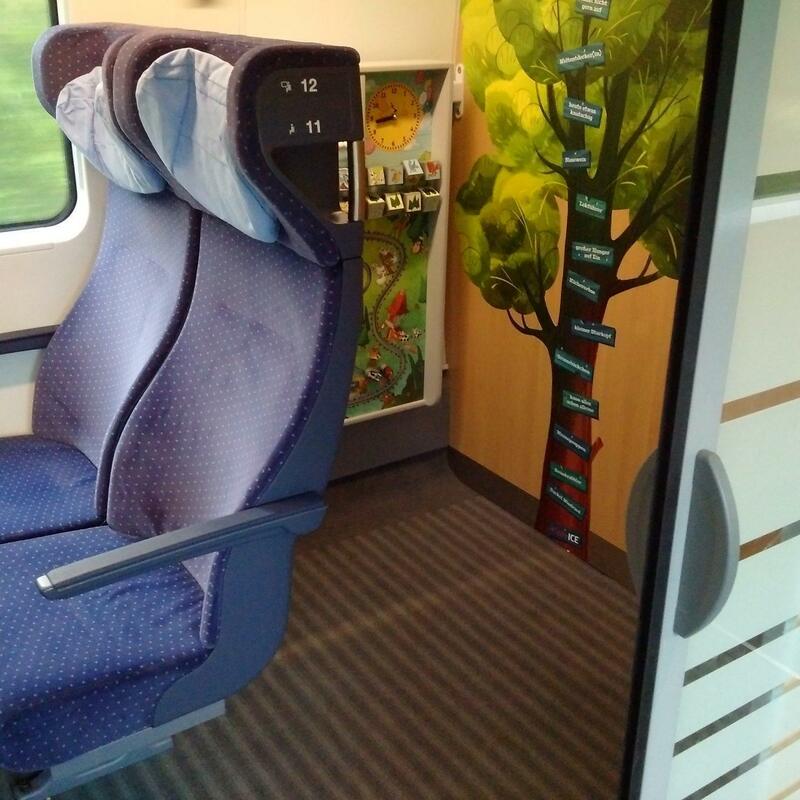 Now, when booking a seat on an ICE, if the train you are dealing with is an ICE 4, you are likely to specify a window seat and find yourself next to the wall. 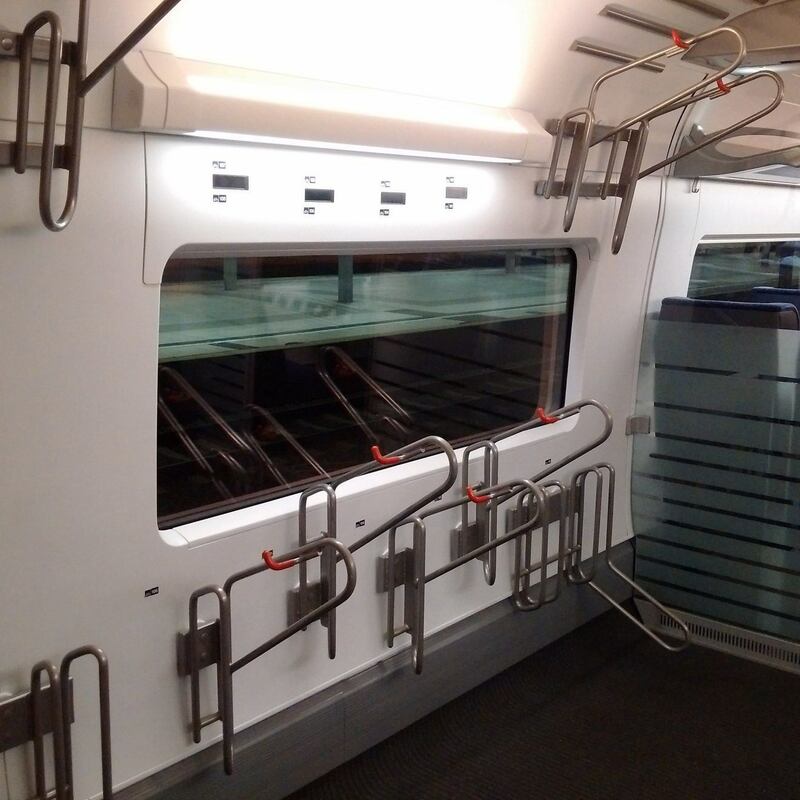 At the same time, the spacious and desperately needed baggage racks afford your suitcase a fantastic view right next to the window. 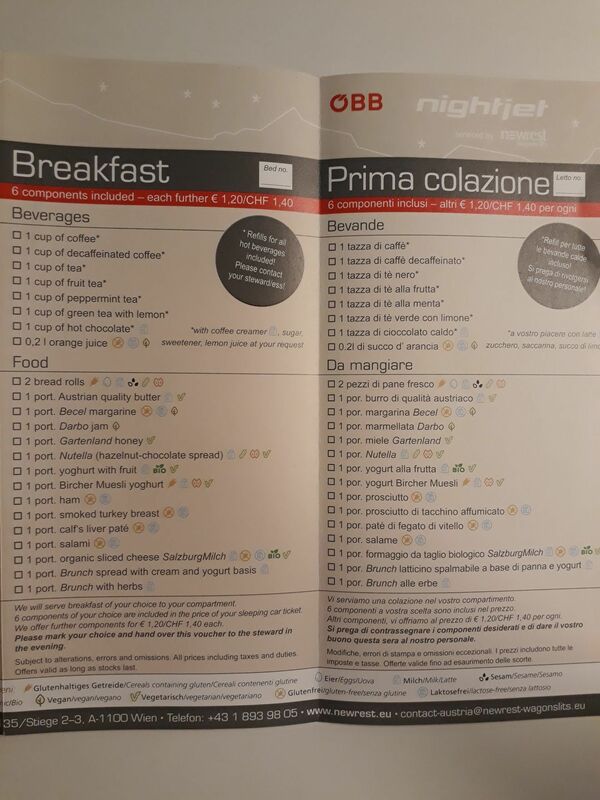 This is just really cack-handed design, an example of DB's bean counters shitting on us passengers. It could have been avoided, but all that mattered was cost. Bizarrely, the first class is just as bad as the second class. I go to great lengths for you, my readers. One of these lengths is to walk from end to end on the ICE 4 with a furrowed brow, muttering to myself, writing stuff down. I even had to explain myself to the guard. I have compiled a list of all the seats that have no window. And believe me, it is long. You can find the list of all the unwindow-seats as a handy download in the e-guide library. If you subscribe to my email list you have free, life-long access to my e-guide-library - even if you unsubscribe. When I went to university, nearly everyone I met was starting a degree in Business Administration (me, I enrolled in Russian Linguistics). Wherever I went, everyone was studying this thing. They still are. "Why?" I asked. "Well," they said, "you can do anything afterwards, and work for anyone". Business Administration is neither a science nor a humanity. It is an ideology. As a university subject it is as divorced from science as Marxism-Leninism was in East Germany. Business Administration's central premise is scarcity. There is never enough of anything, especially money, so it has to be saved. You have to cut costs and close your factories. What about some more seats here? 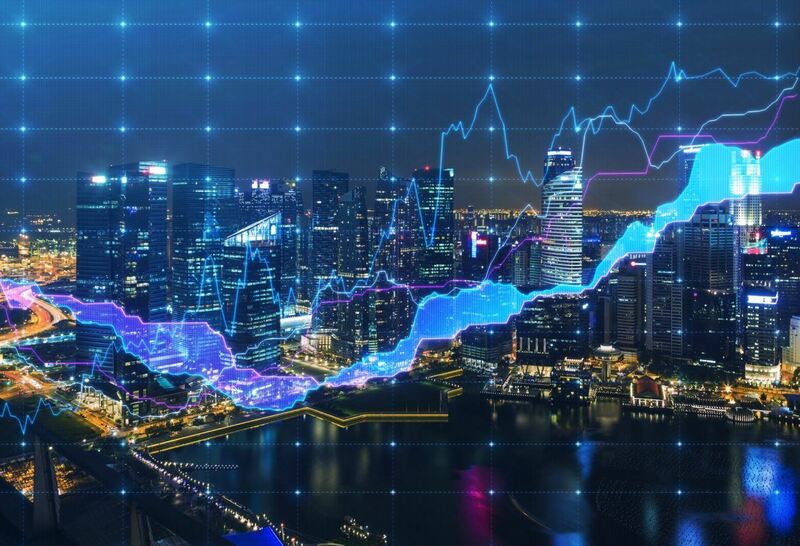 Now this vast army of Business Administrators has been let loose on the world and is saving money everywhere, meaning that everyone has less and works more. 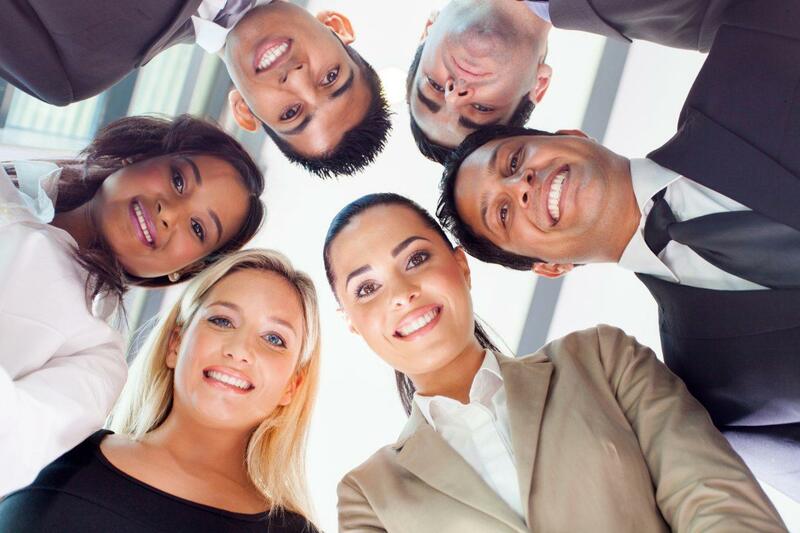 The brightest Business Administrators work for PwC, Accenture and Roland Berger, the Angels of Downsizing. The dull, stupid ones end up working for Deutsche Bahn, laying waste to everything they can cross out with their red pencils. Night trains, for instance. 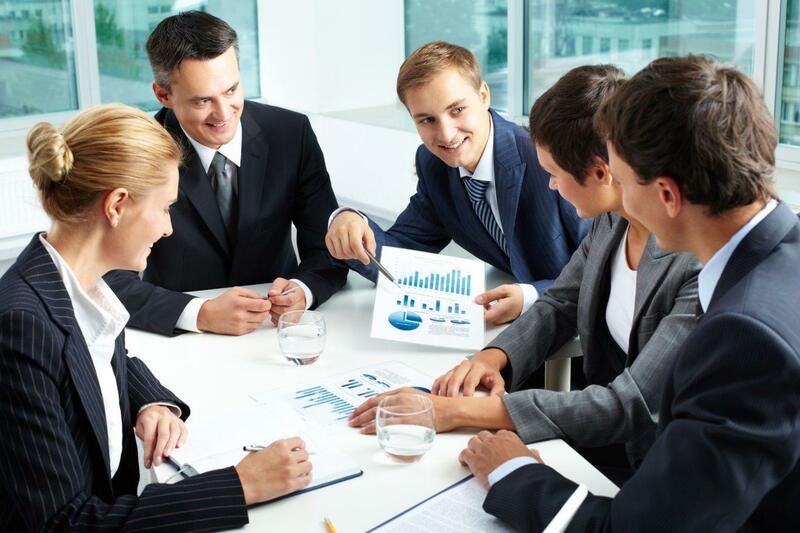 Business Administrators shift the focus from making quality products to making money. They have destroyed Cadbury's, they have smashed Wedgwood, and they've got their teeth deep into Marks and Spencer's. 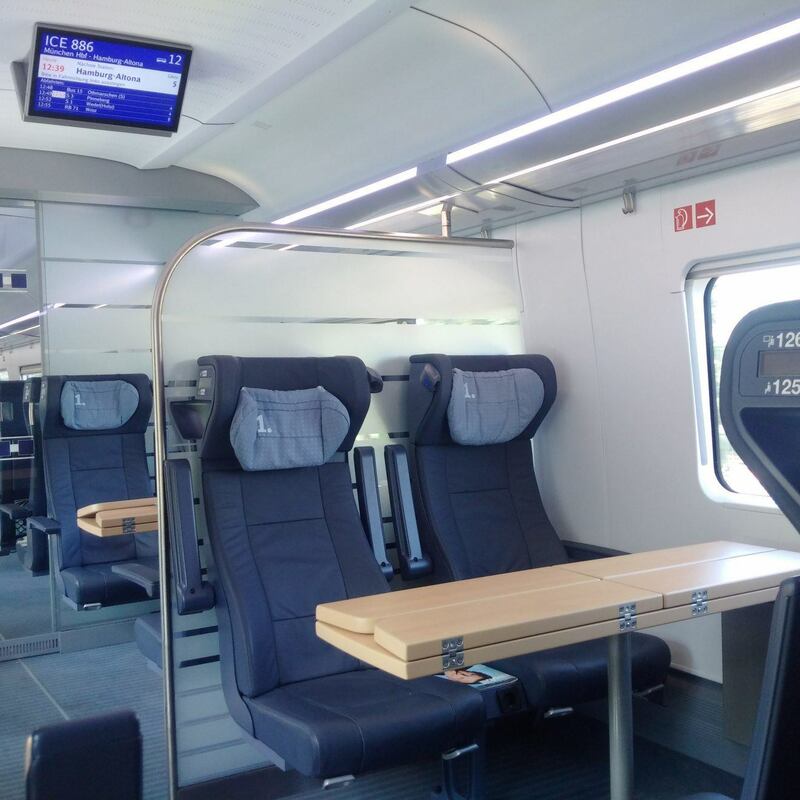 At Deutsche Bahn their influence is ever more noticeable, and the ICE 4 is a good example. 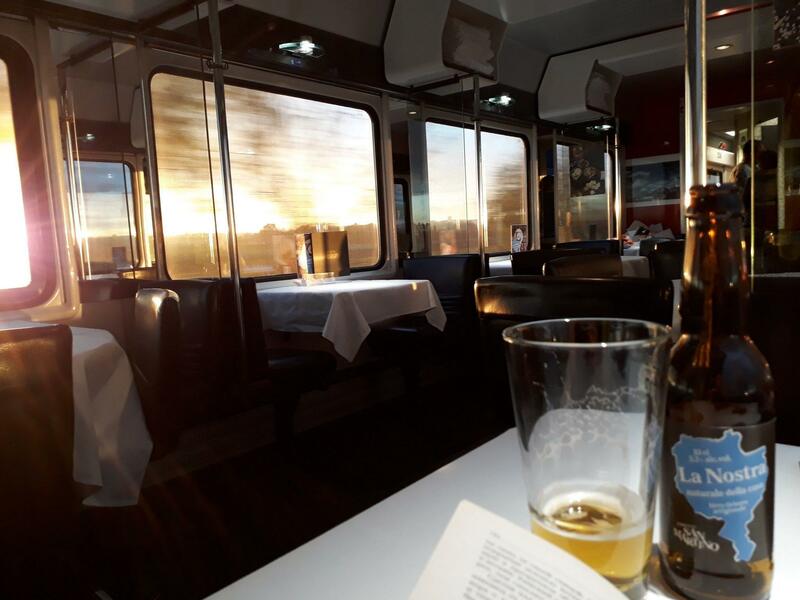 The restaurant car is very nice, with both a bar area and a proper seated restaurant section. They have nice Bitburger beer on tap and an astounding variety of quite tasty, reasonably priced food. Of course it is all warmed up, but real food has long disappeared from Western trains, and as it goes, this is quite good. 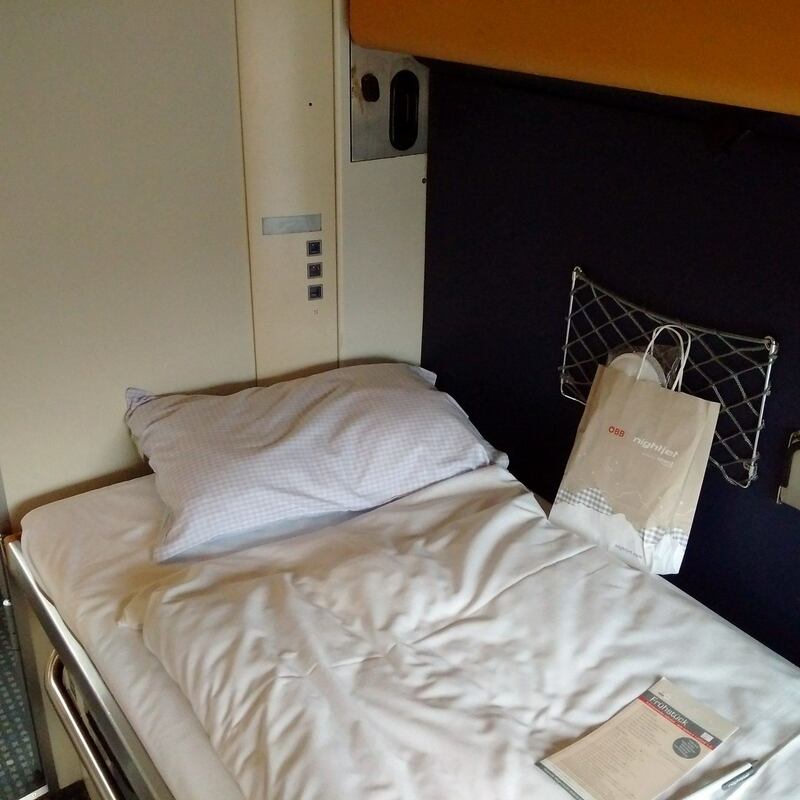 It is much better than the hospital food DON serves on the Railjet these days, but it cannot compare with a Polish or Slovak restaurant car, where your food is still cooked to order. Unfortunately even in the restaurant car the windows and seating are not on speaking terms. Sip your coffee and admire the beam between the windows. At the very front and at the very rear (carriages 1 and 14), if you get on through the door nearest to the driving cab and then turn towards the driving cab, you enter a small section of eight seats in second class or six seats in first class which feels nicely closed off from the rest of the train and where the seats are perfectly aligned with the windows. It is a dead end, so you don't get any confused people barrelling backwards and forwards bellowing the place down. Only drivers pass through. Though open to anyone, people seem to avoid it. Sadly, you can't see into the driving cab, since you ask. DB has done away with that. You are fine almost everywhere. Most of the seats are two-by-two. Consider going first-class if there is a good deal. If you want to ensure you have a window, download my guide to the un-window seats on the ICE 4 and reserve yourself something nice. I would probably get myself something not too far from the restaurant car. As a group between four and eight people I would try and snaffle the secret area in carriage No. 1, about which I waxed lyrical earlier. Bring your own food and drink and forget about the distant restaurant car. Whenever I've tried to reserve a seat in the secret area outright it has been unreservable, yet when I got on the train, nothing was reserved. It is possible that these seats are always unreserved. 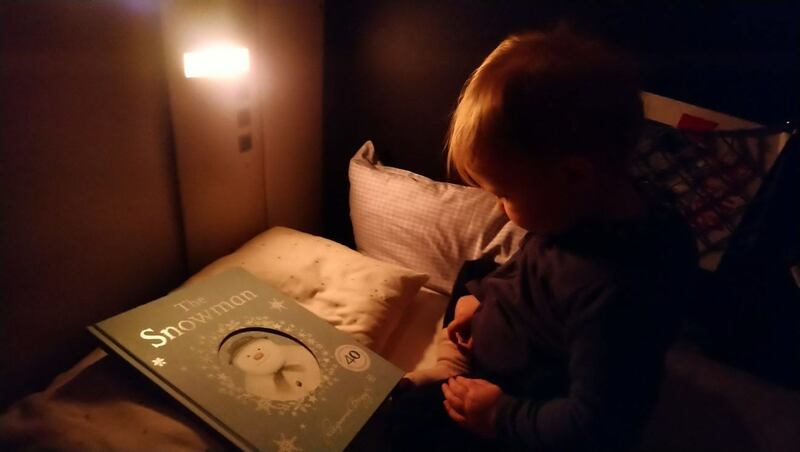 Book yourself the toddler's compartment if you can - you have to be travelling with a child under six to get it. I cannot emphasise enough how great the toddlers' compartment is. The so-called "family area" is just the same as everywhere else, only that it is noisy and smells of sausage and hard-boiled eggs. 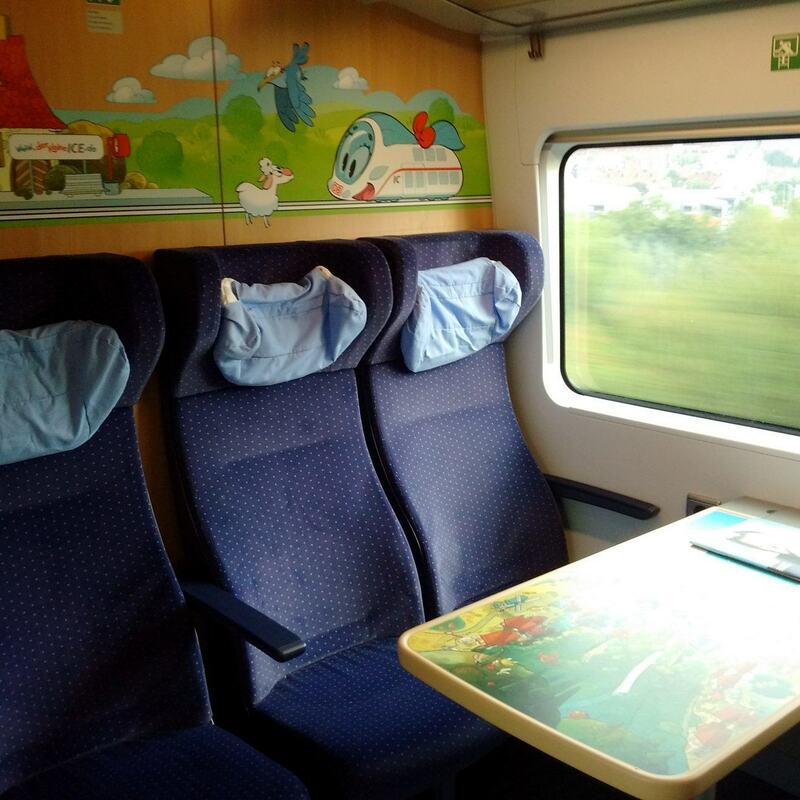 If you cannot get the toddler's compartment, try and get yourself somewhere else, anywhere else, with a table, or the secret section in carriage No. 1. 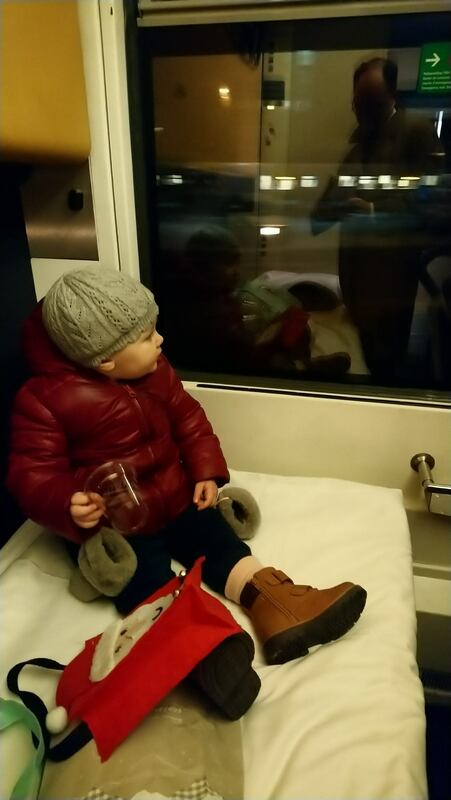 If travelling with a baby and there is no space in the toddler's compartment, make for the secret section, as it is peaceful. 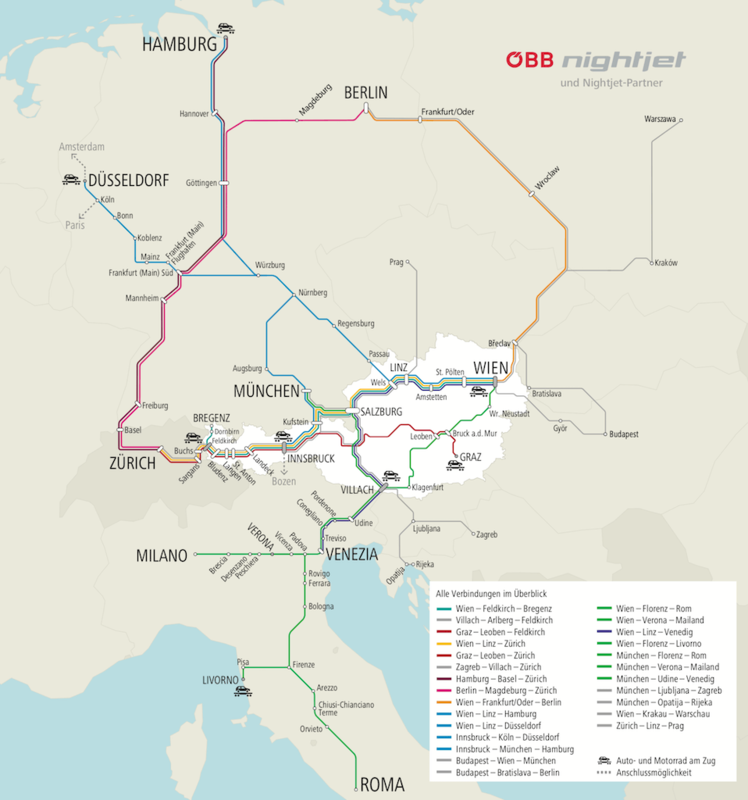 Germany is one of the rail-pass friendly countries. 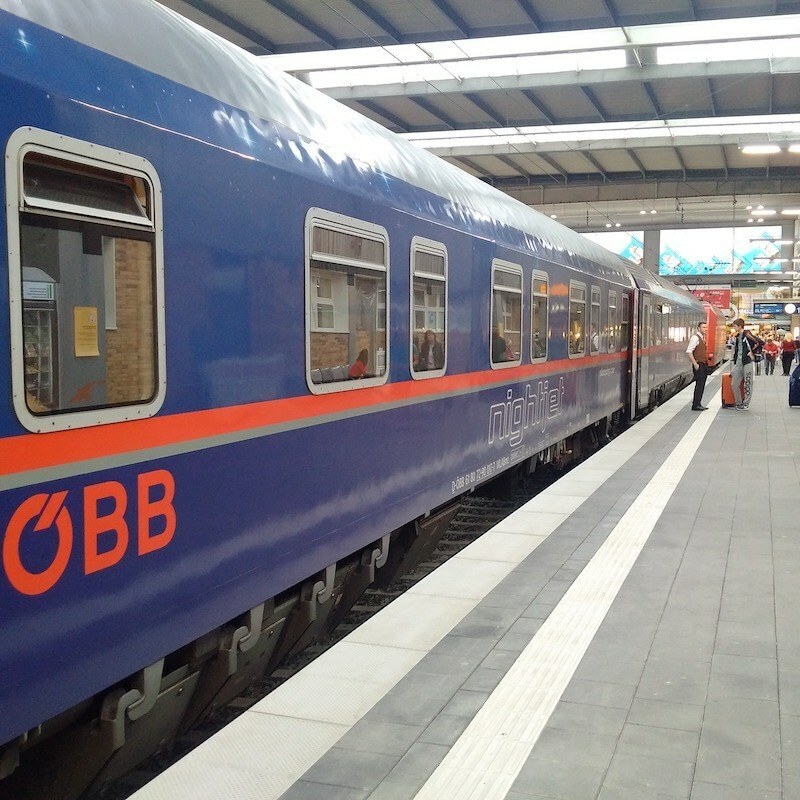 There are no compulsory reservations on any DB trains. So you can use all ICE trains without paying a penny extra. If you are in a group, the same advice applies as for any other group. 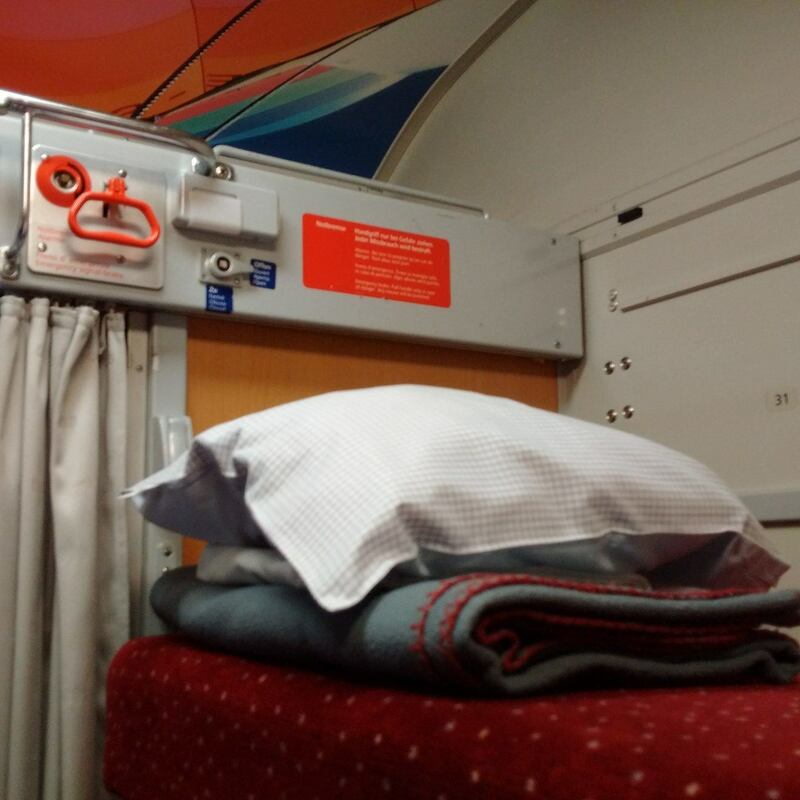 If your are tired and want to sleep, make for the secret section in carriage No. 1. If you want to spread out on the floor and picnic, again, carriage No. 1 is best for you, provided the bicycle area is empty. Big warning: on one of my trips, the WiFi signal barely reached the secret section. If you value WiFi, best go somewhere else. Having been on the ICE 4 several times I have discovered that I like the infamous seats. 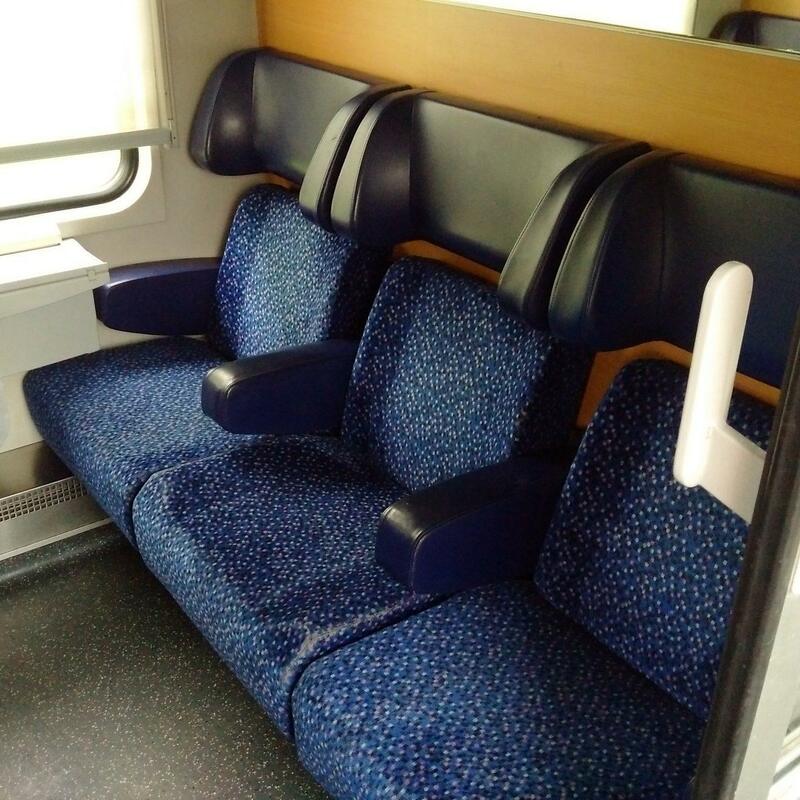 They are comfortable and have the best headrests I know of in German rail. I like the toddler's compartment and I think the restaurant is a very pleasant place to be with its new, discreet colour scheme and its bar area. 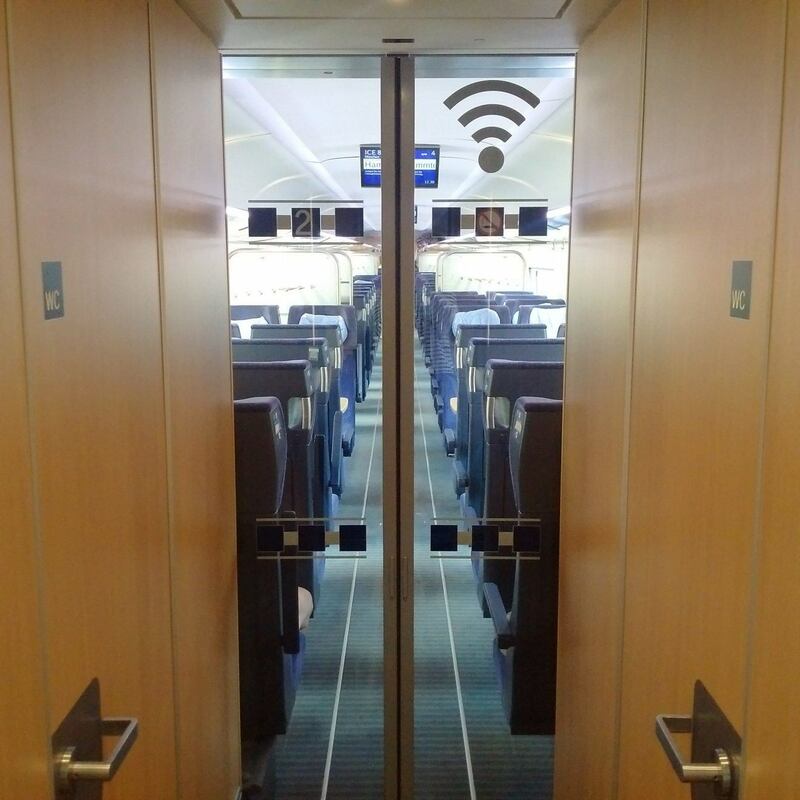 What I really like is the two secret, quiet compartments at the front and the back of the train. Another good thing is that they seem to have installed lots of toilets that are easy to find. Also well done is the ample space for luggage. I resent that it blocks windows, but the benefit is you can have your luggage near where you are sitting. What is really bad is the window/seat situation. This never used to be a problem, why does technical progress mean window seats with no windows? It is just sloppy can't-be-fuckedness. 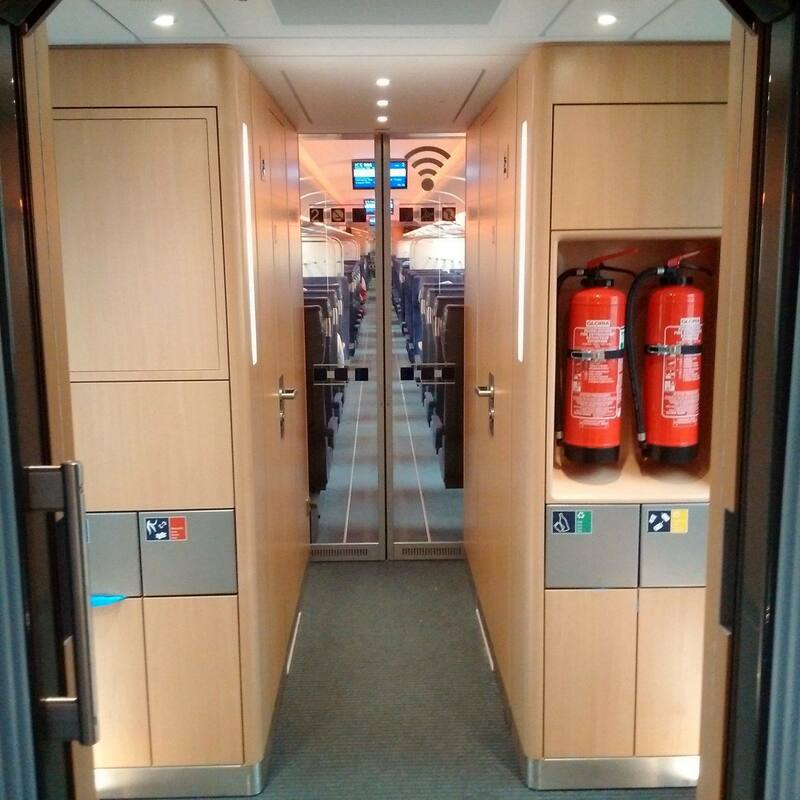 When I go to the restaurant car from my lair in carriage 1, I have to go through nine or ten coaches that look exactly the same, and are very long and rather narrow. After the third carriage this gets rather unsettling. As most people are wearing their DB-faces they all look the same as well. I lose track of where I am as I stumble through winter upon winter of discontent. 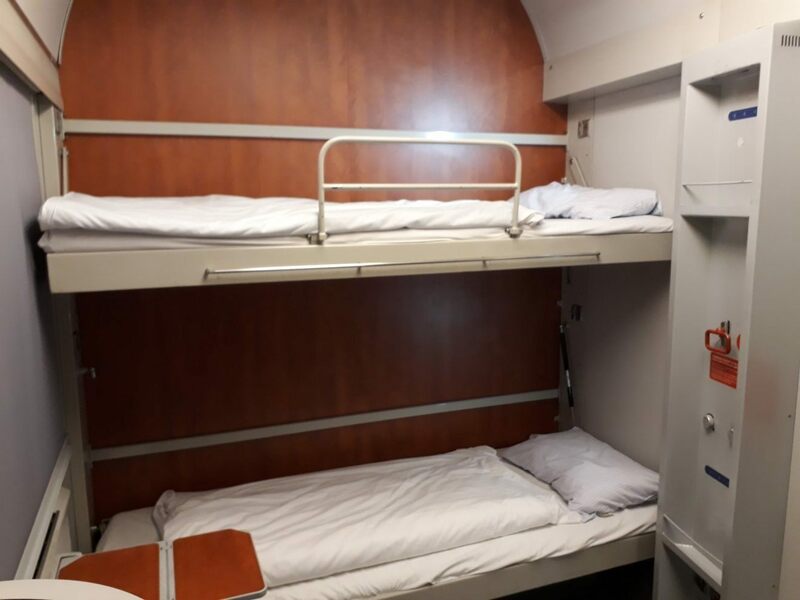 The first ICE was devised at the end of the 1980s to reclaim the elites for rail travel. It was a luxury train from the start. No expense was spared. No redesign has been able to banish the feeling of comfort and luxury from the ICE 1. 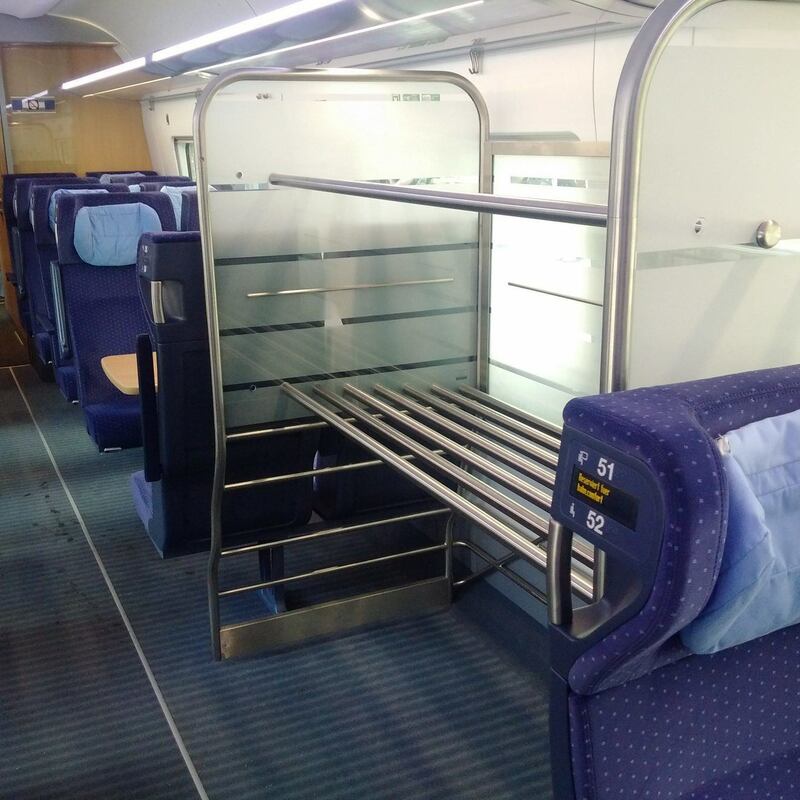 If an arm-chair could be a train, this would be it. The ICE 4 is from a world light-years away - a clinical, hyper-optimised, homogenised dystopia. 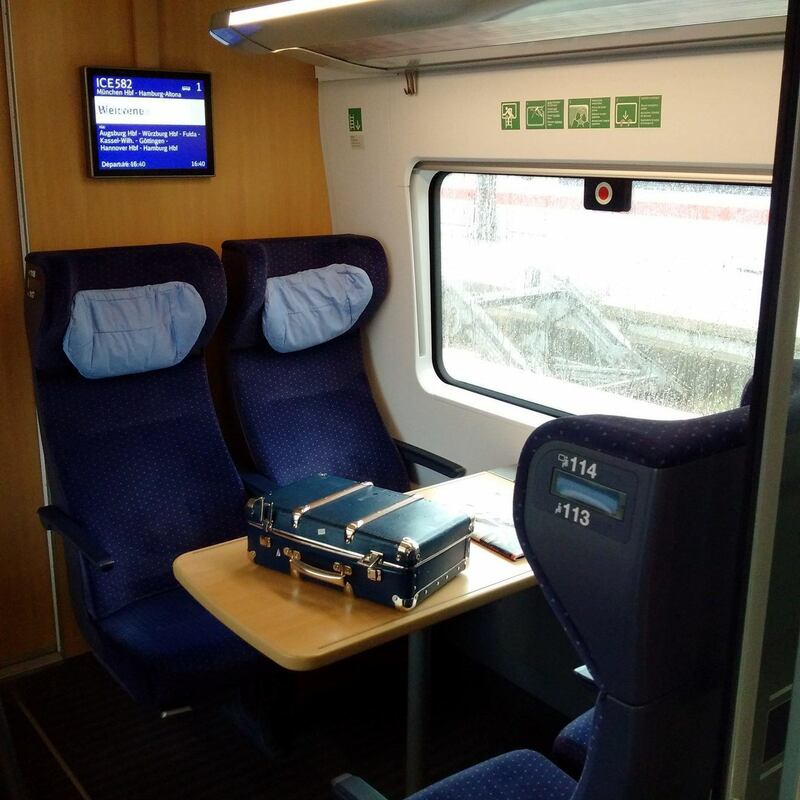 The elusive "elite", even elite Deutsche Bahn staff, goes everywhere by air, even within Germany - this is not their train. From its very inception the ICE 4 was supposed to be cheap and to transport as many homogenised consumers as possible, ensconced unspeaking in their virtual realities, plugs in ears, eyes on screens. Maybe this is why they haven't troubled to align the windows with the seats. Our windows are on our screens. Don't let this happen. Travel, don't be transported. A train trip is something to be experienced and savoured. Looking out the window, with the landscape drifting by, lost in thoughts you might not have had otherwise. 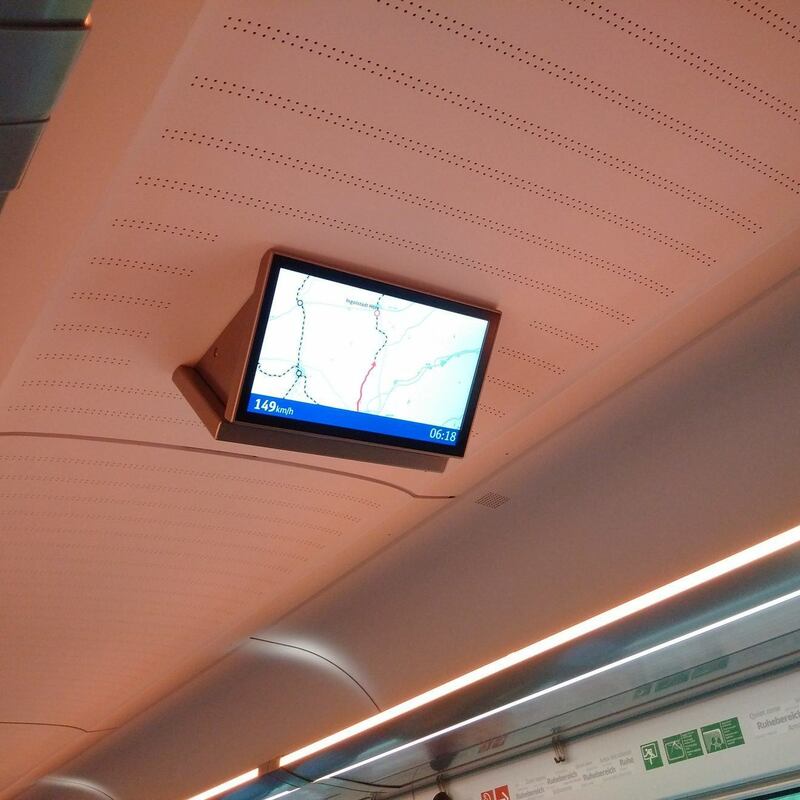 It is possible, even on this train. I hope now you know how.